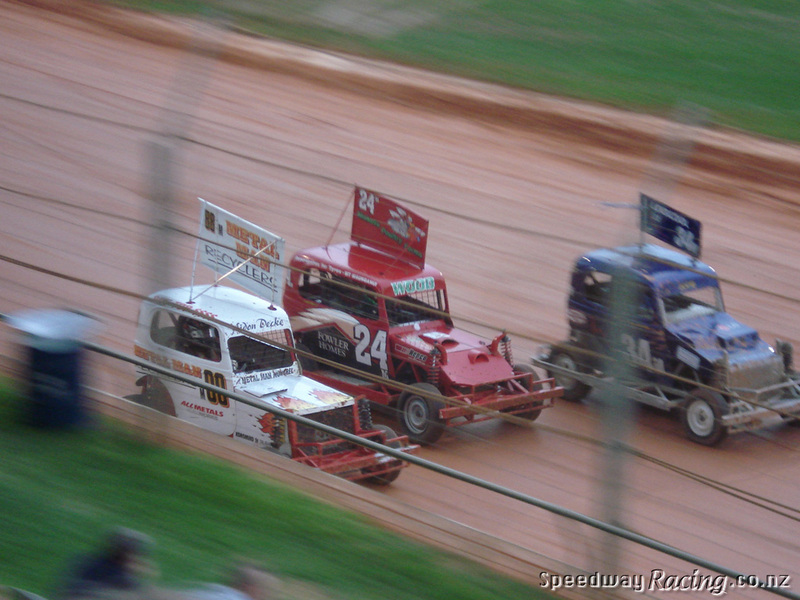 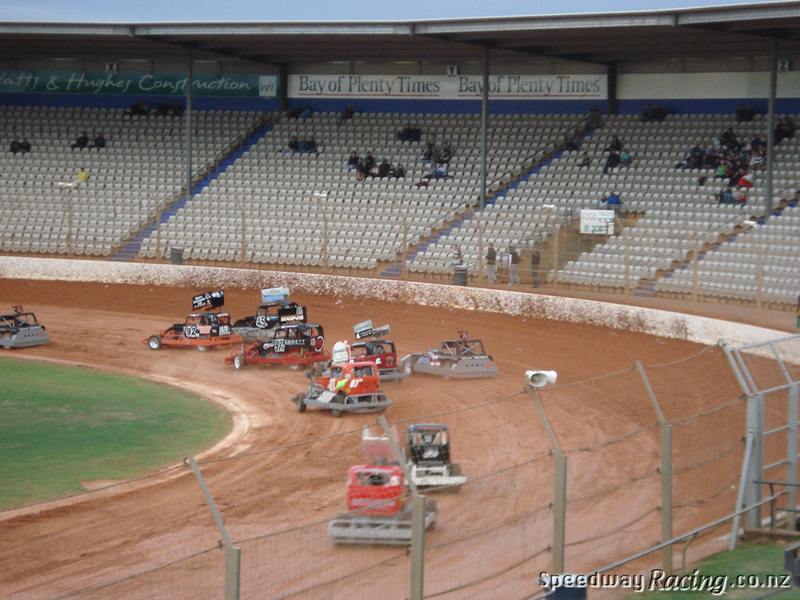 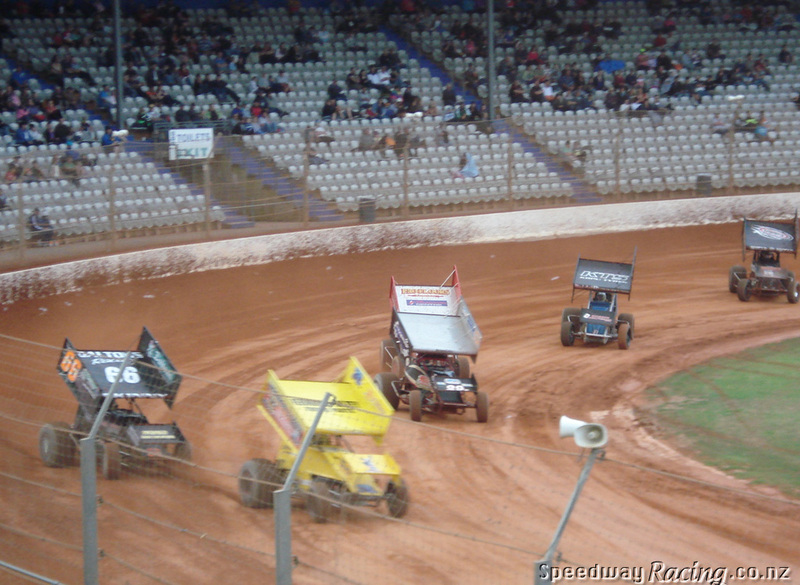 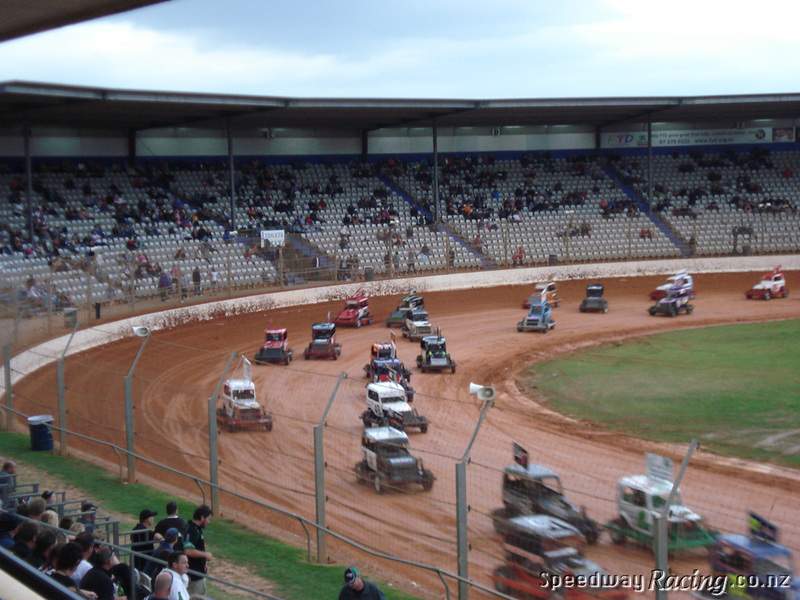 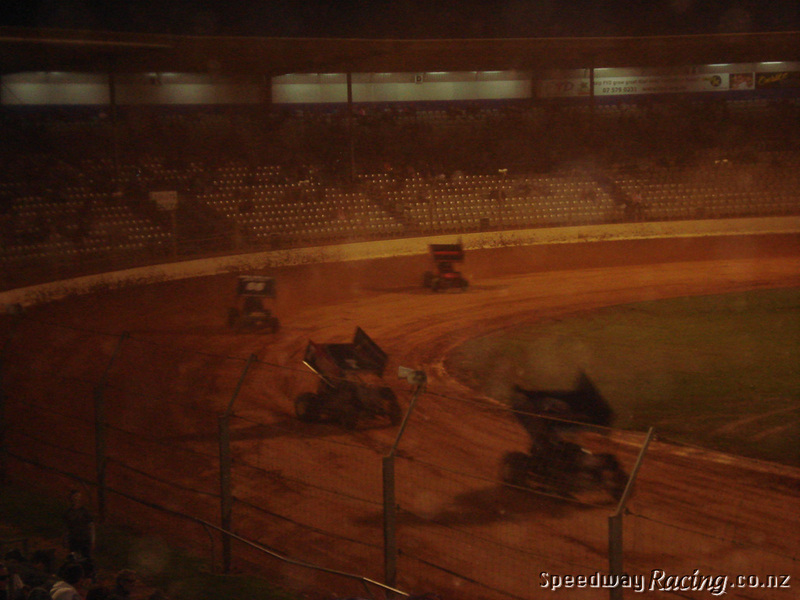 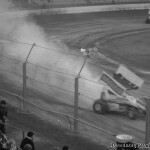 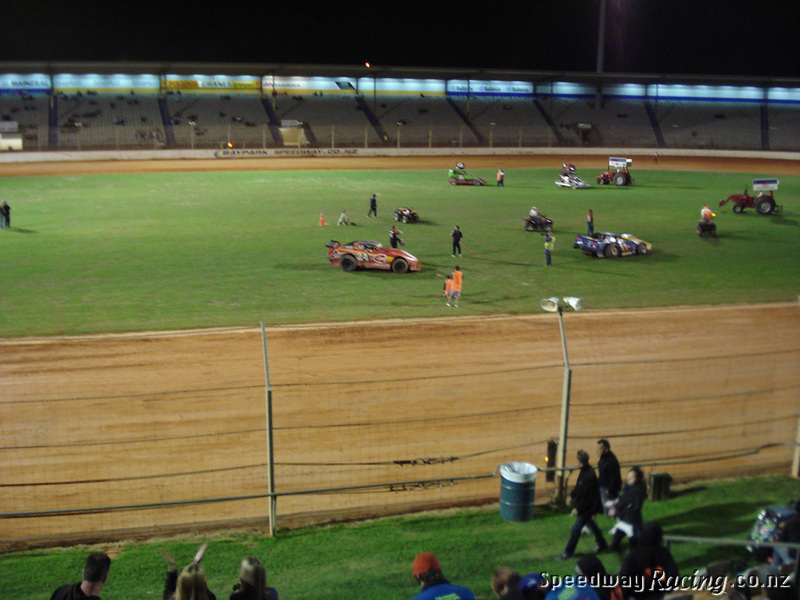 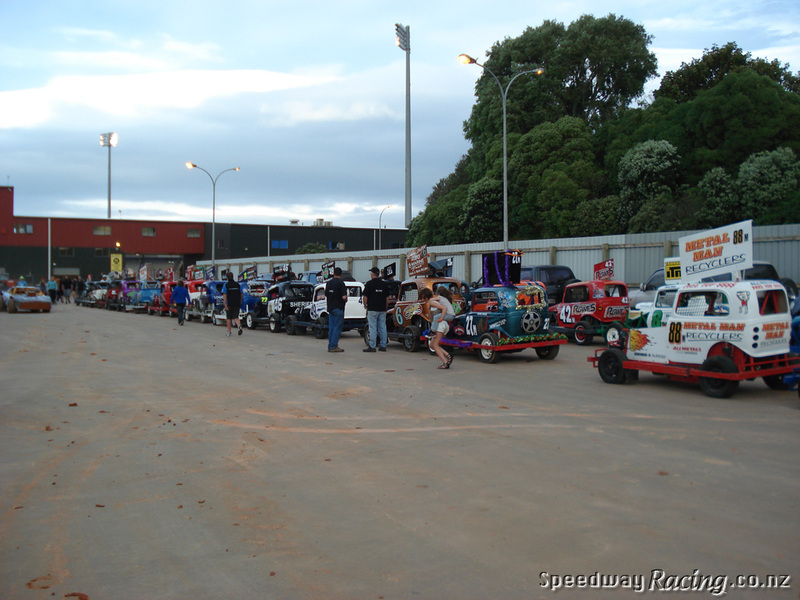 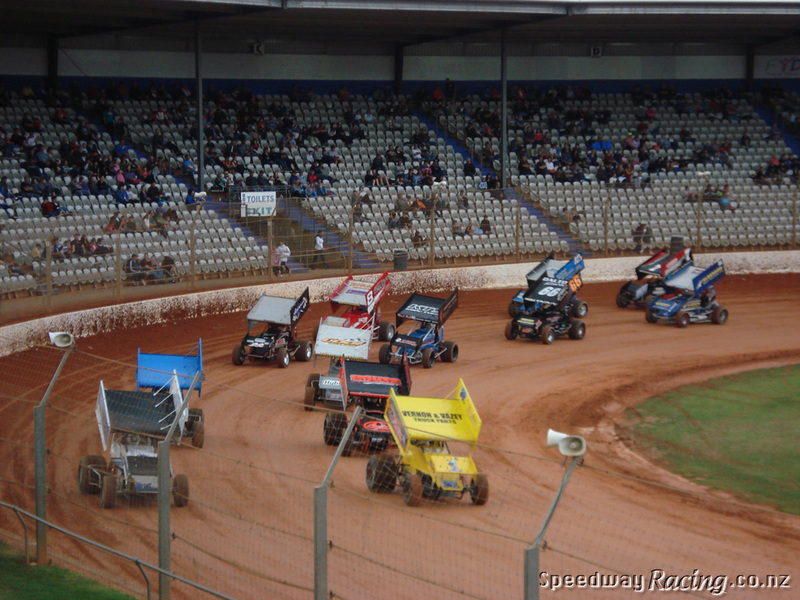 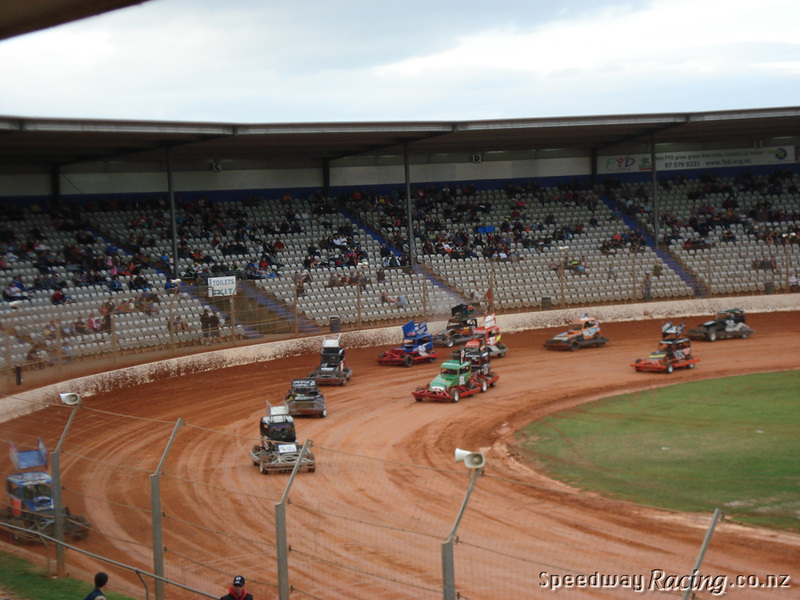 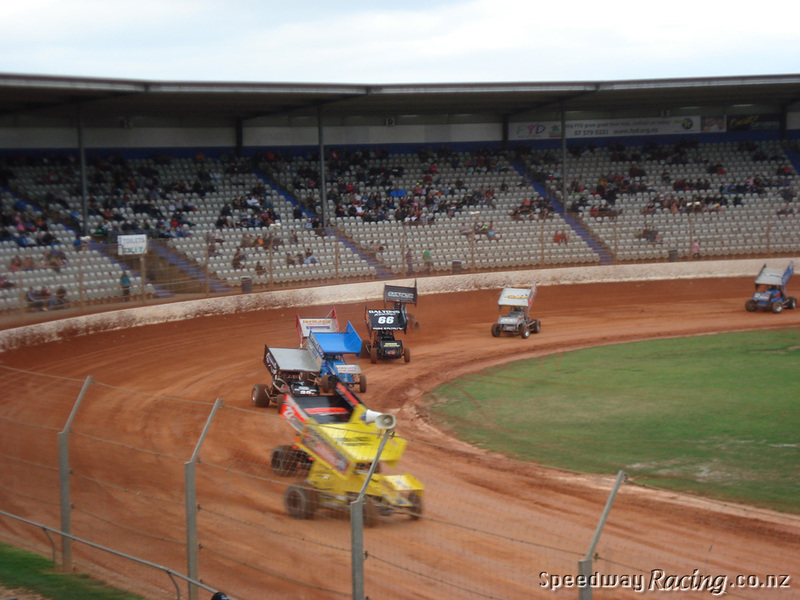 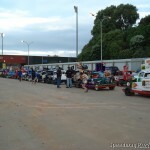 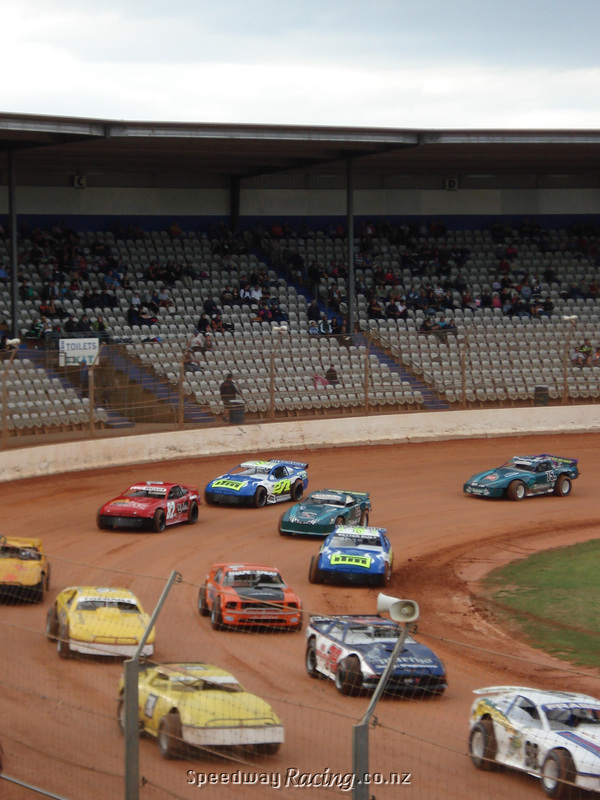 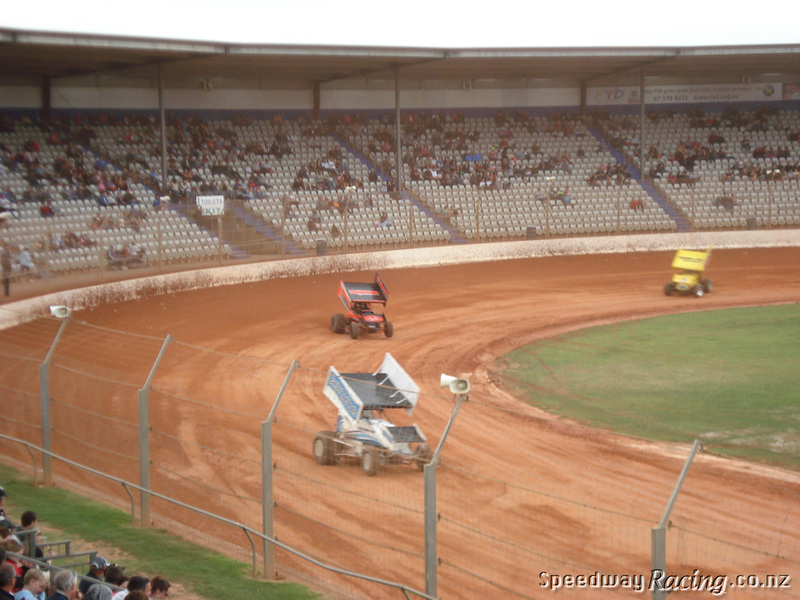 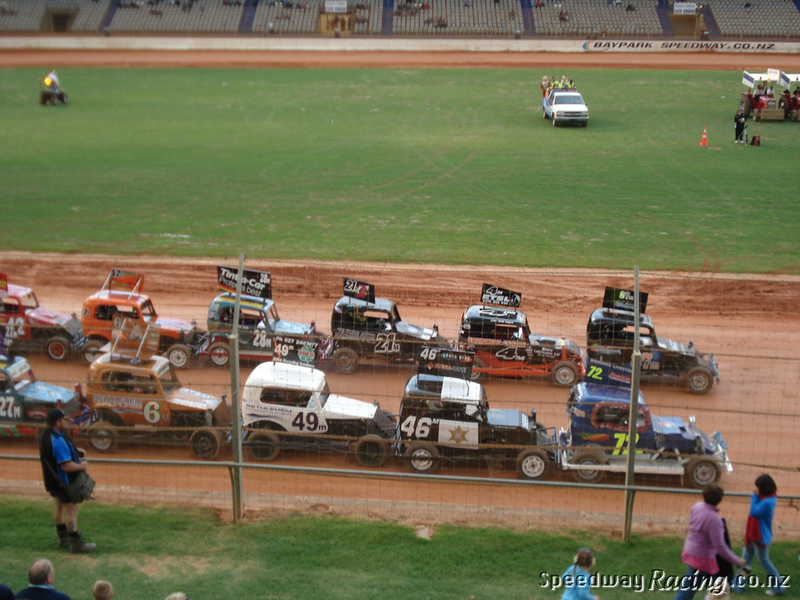 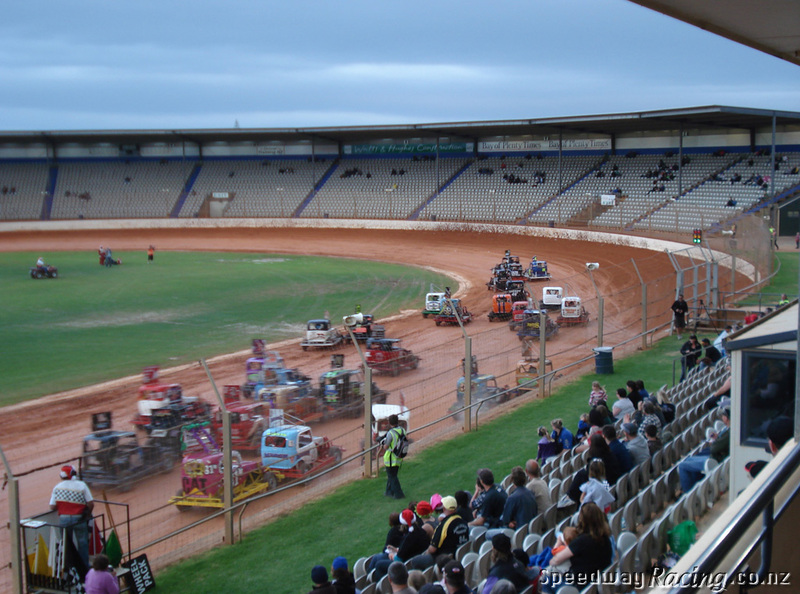 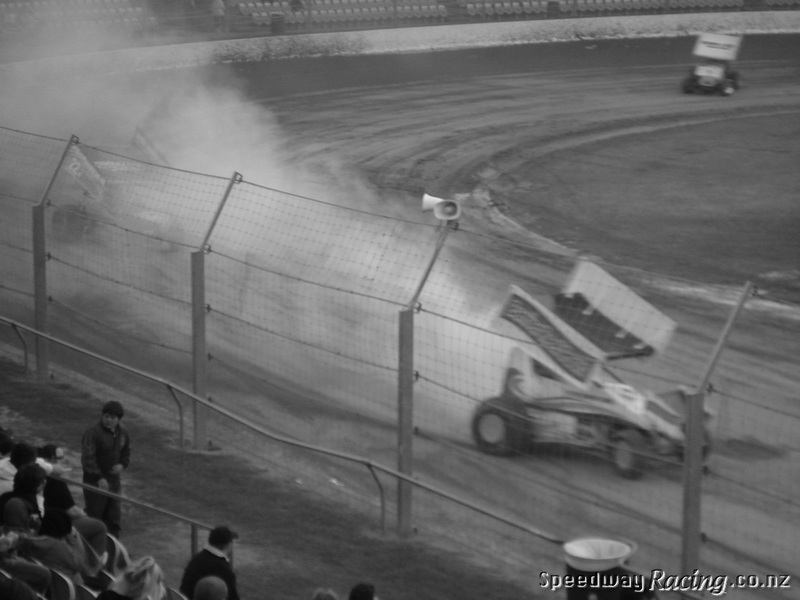 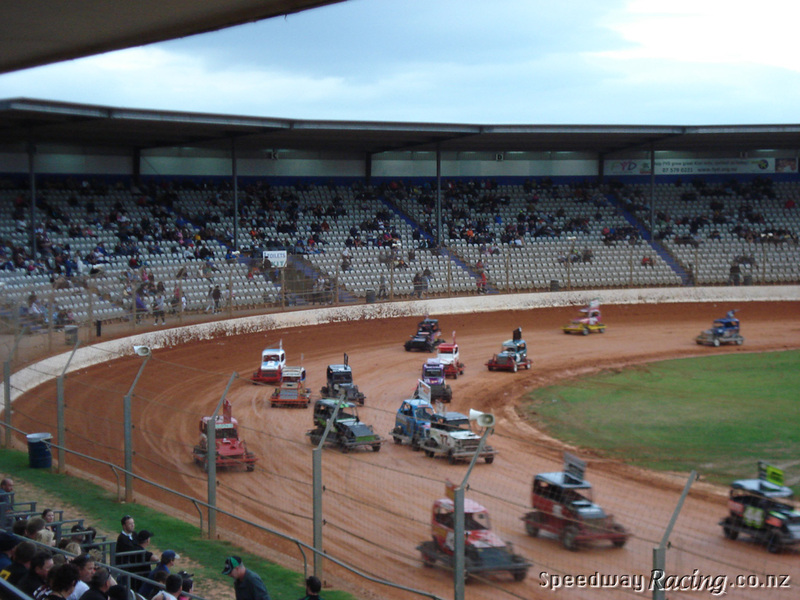 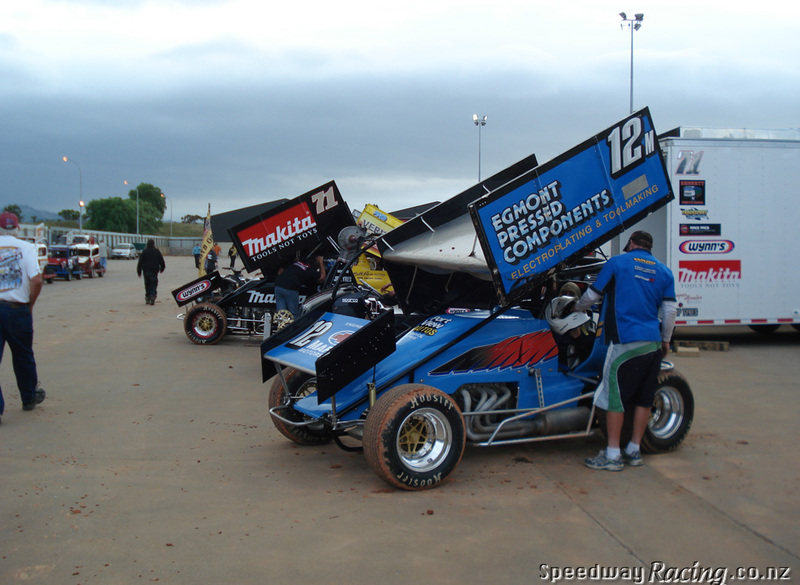 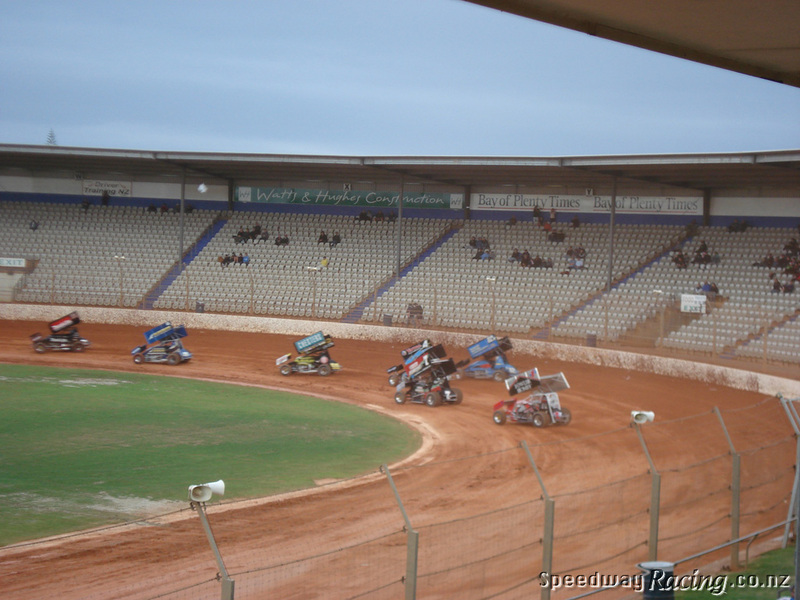 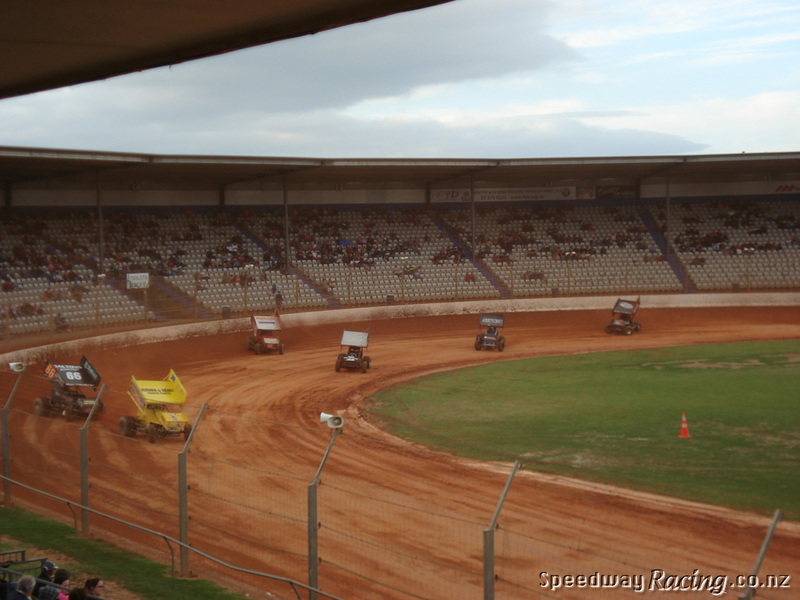 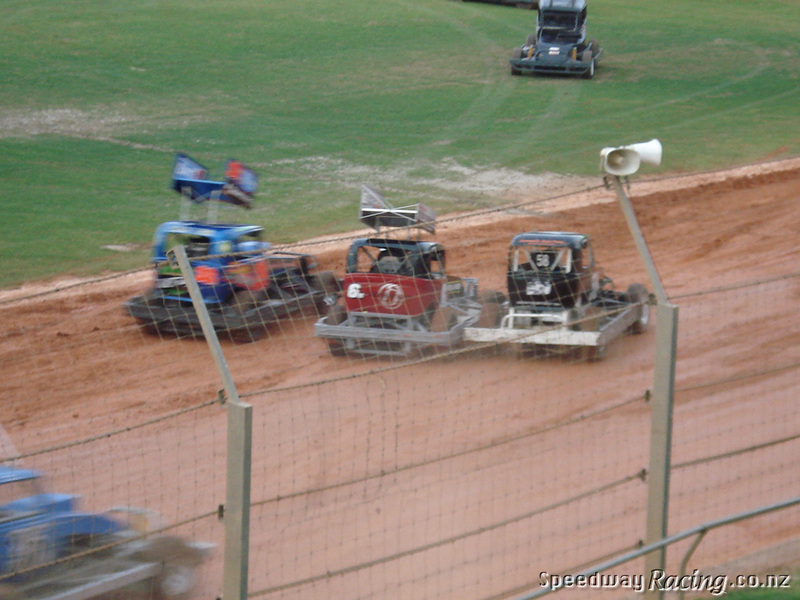 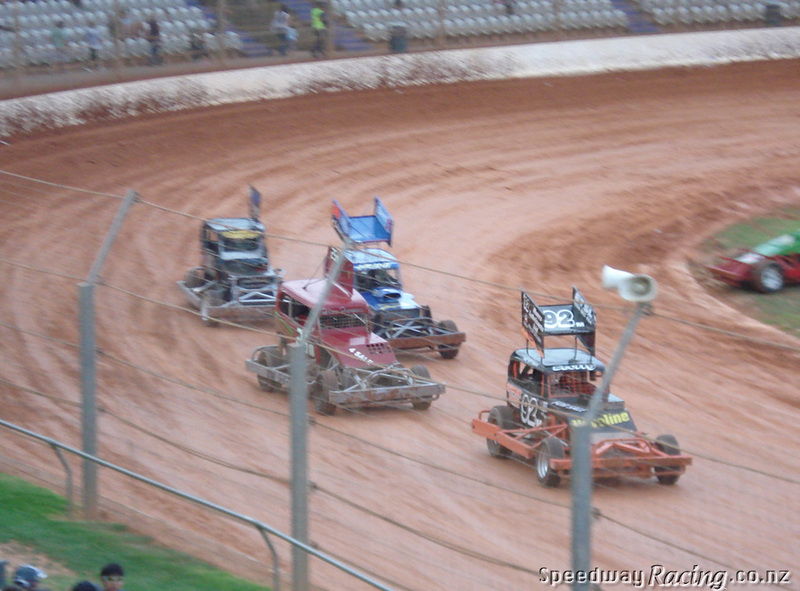 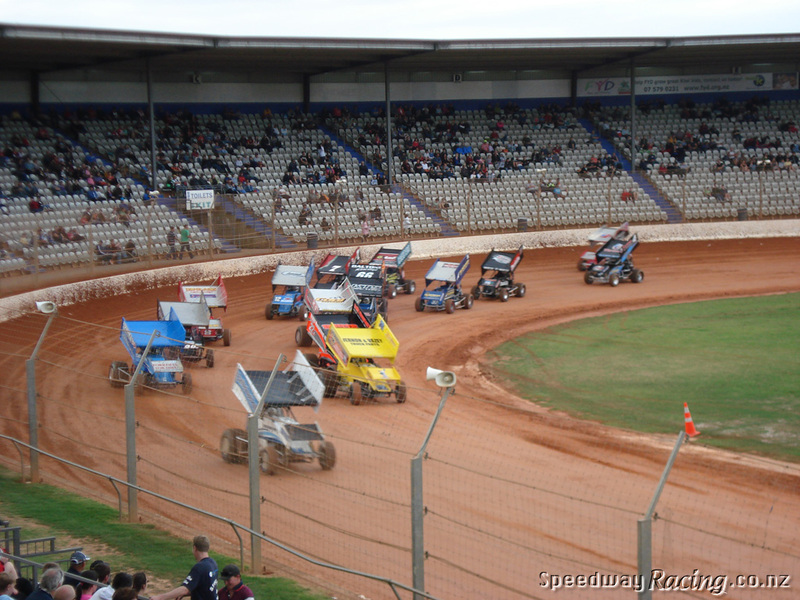 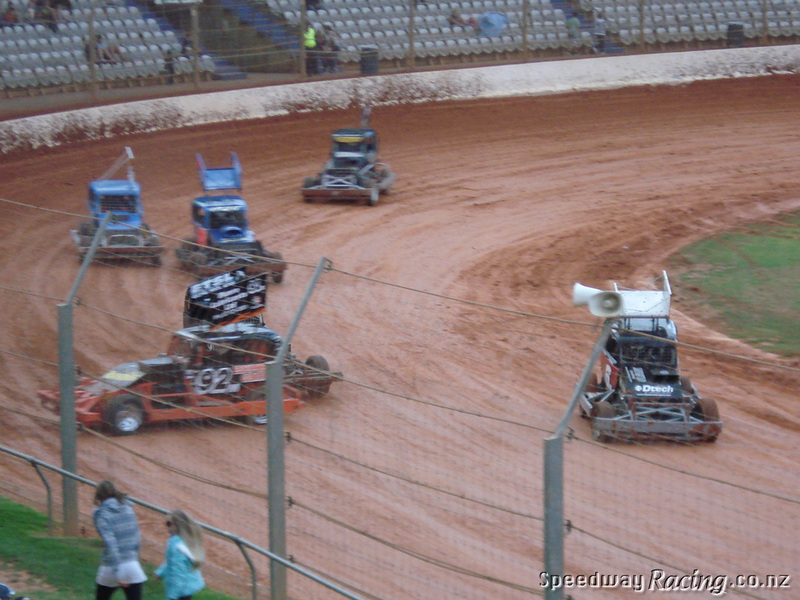 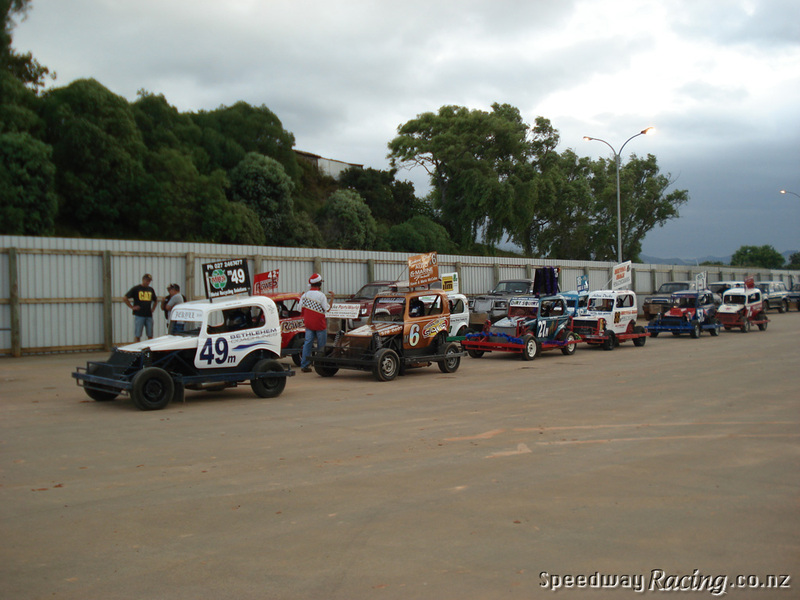 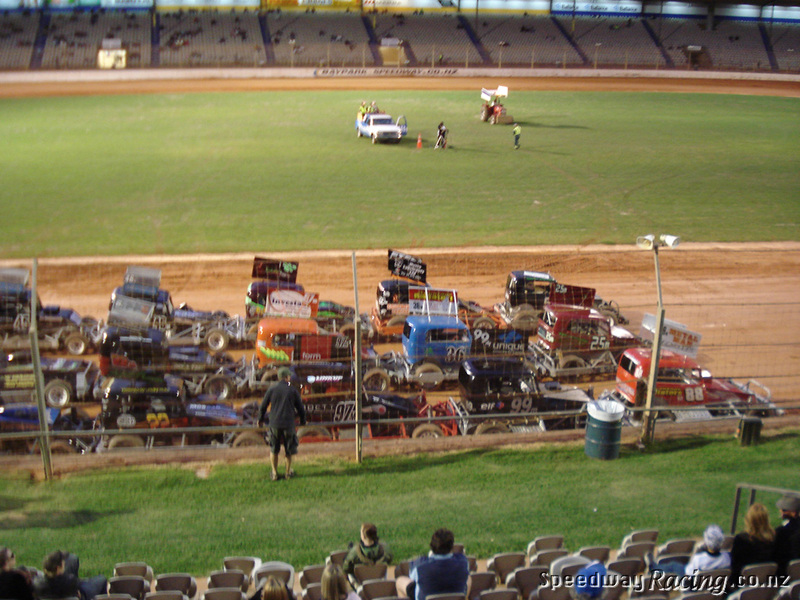 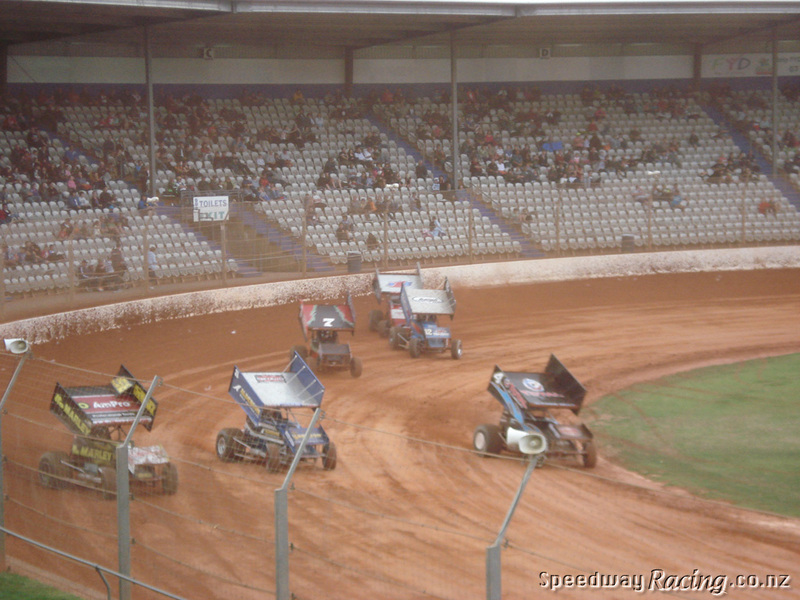 Photos via our Facebook page from the World Sprintcar Classic + Midgets: TQs meeting, at Western Springs Speedway on Saturday 24th of November 2012. 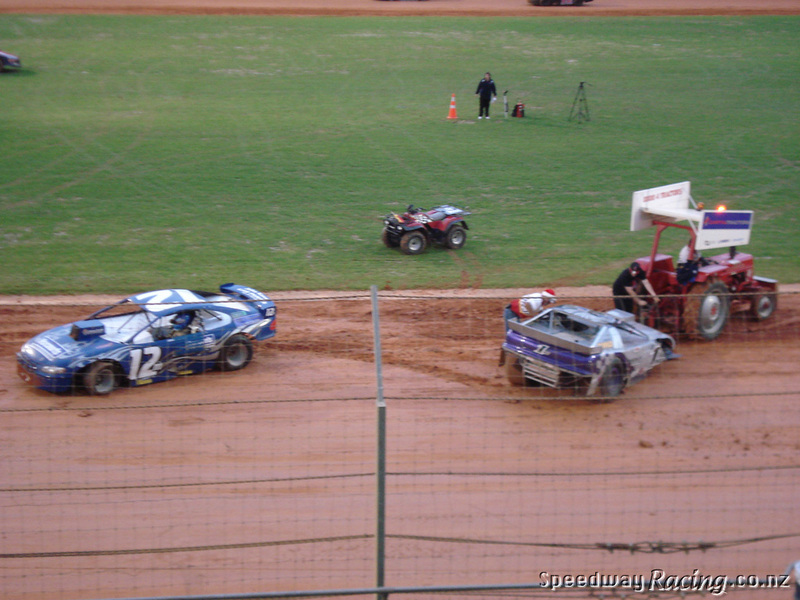 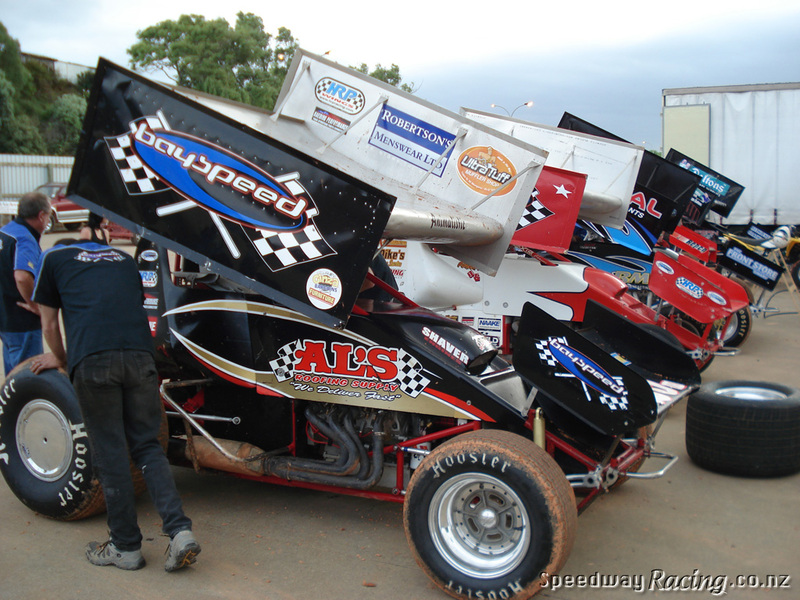 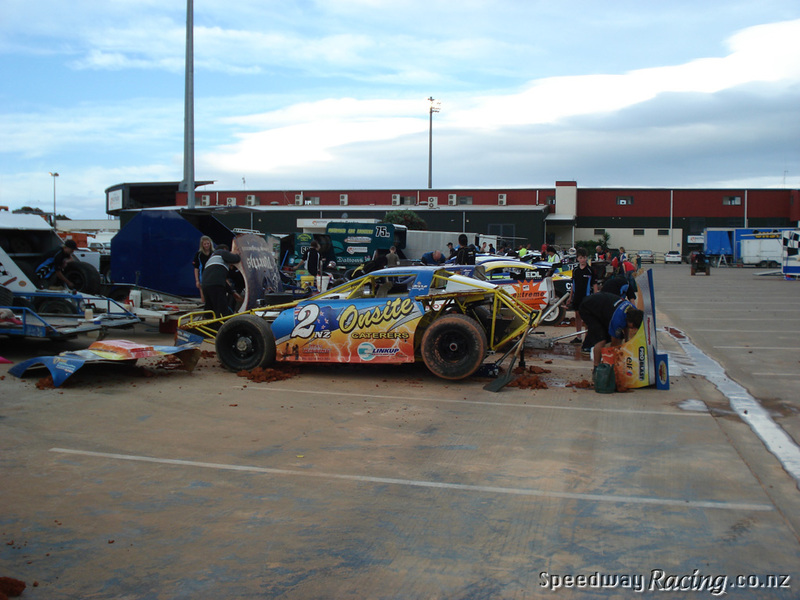 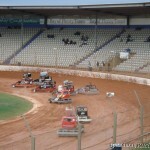 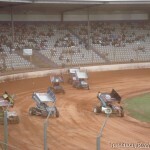 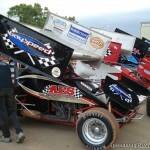 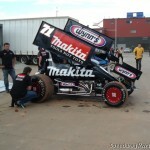 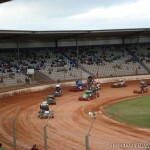 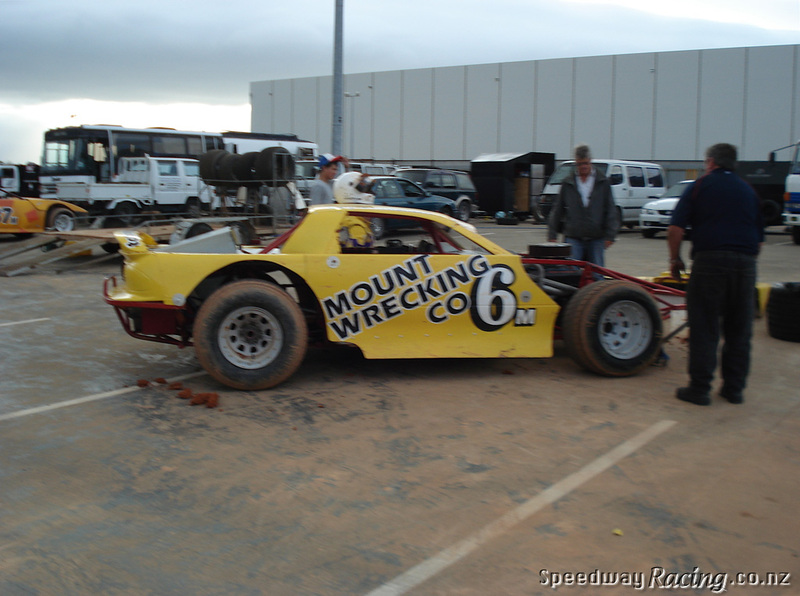 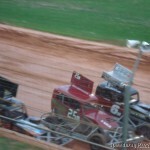 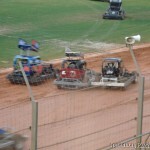 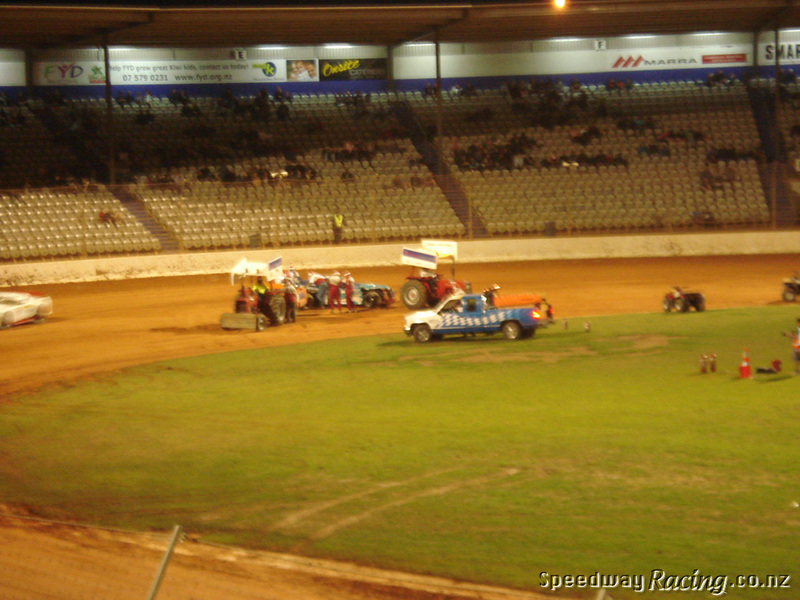 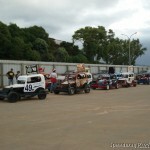 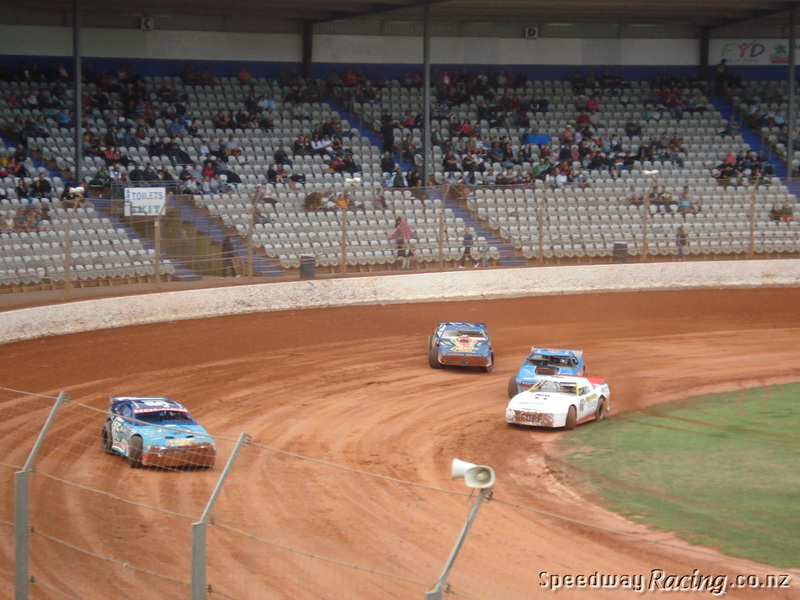 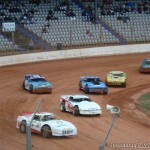 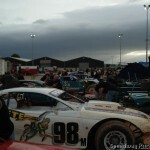 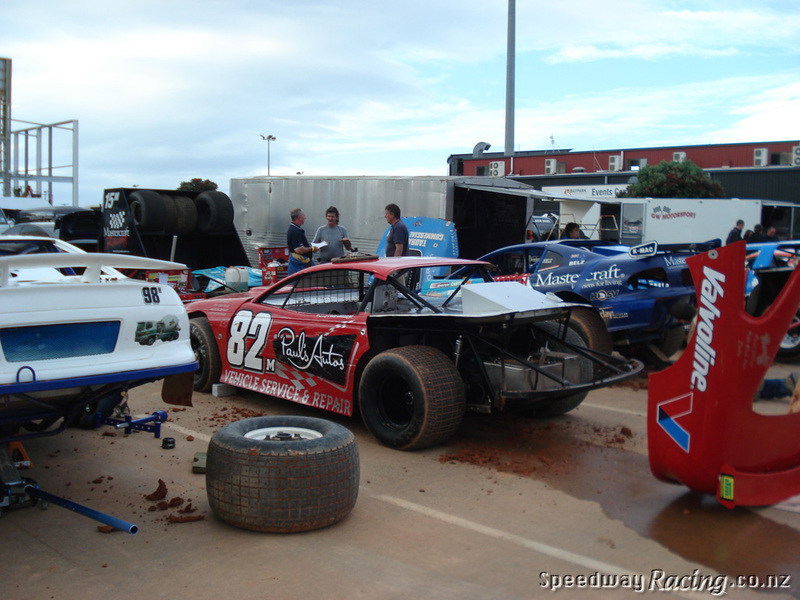 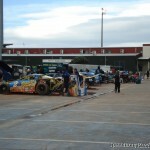 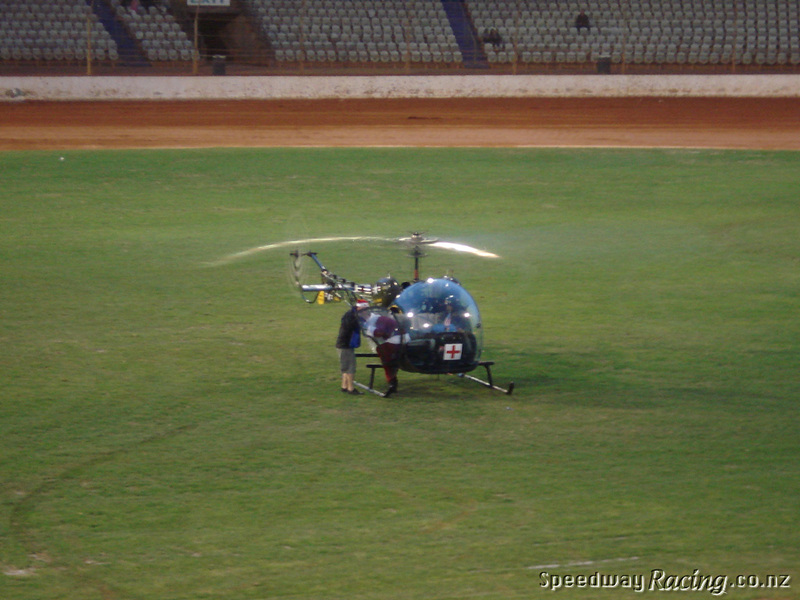 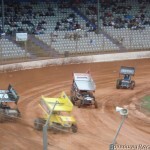 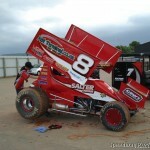 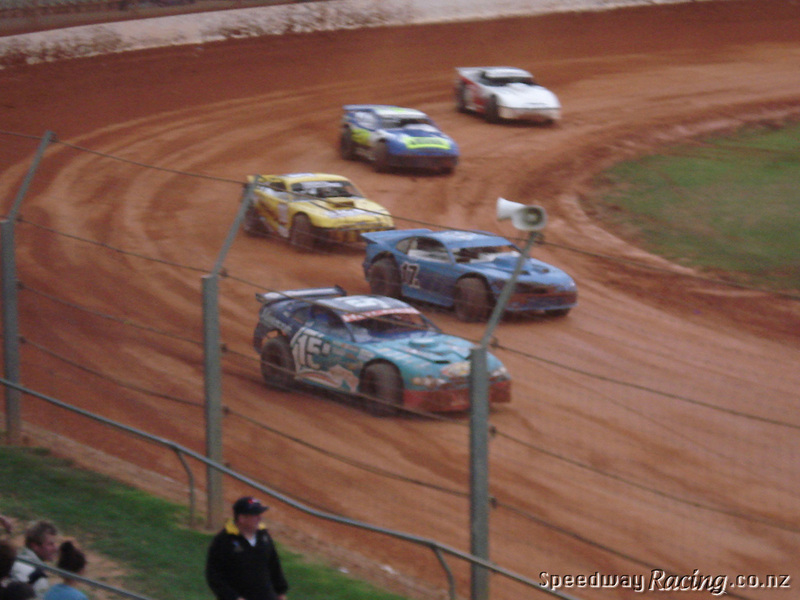 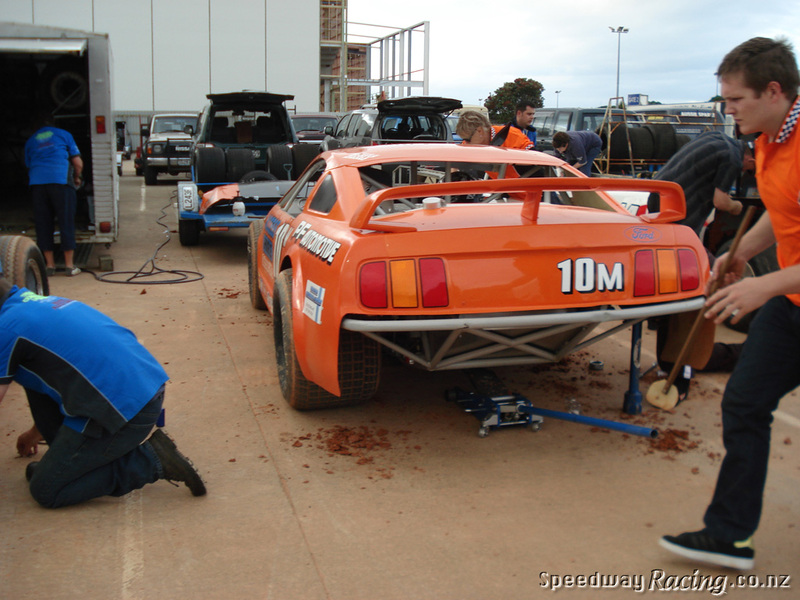 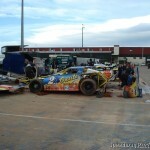 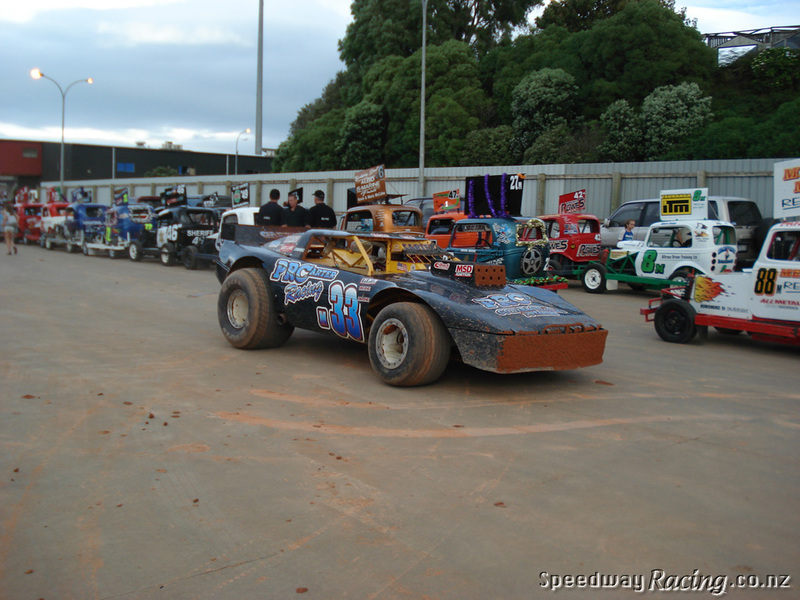 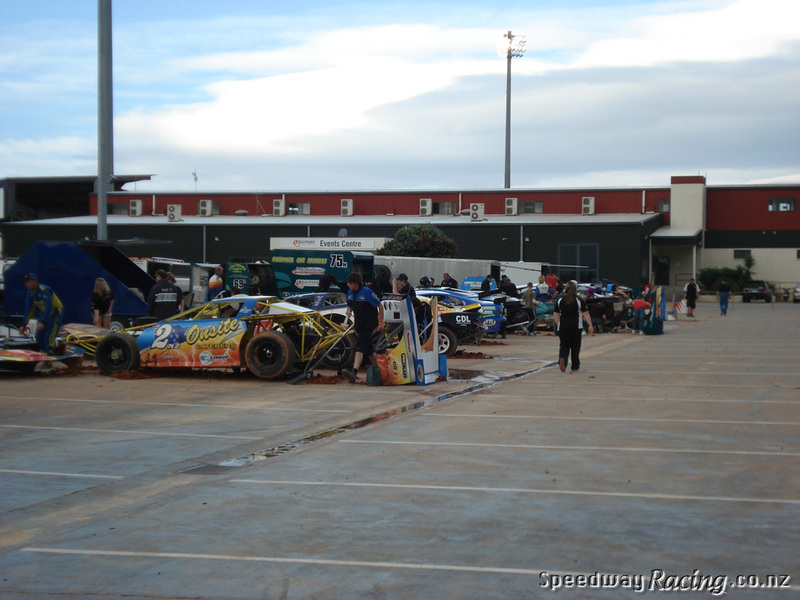 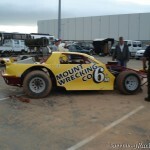 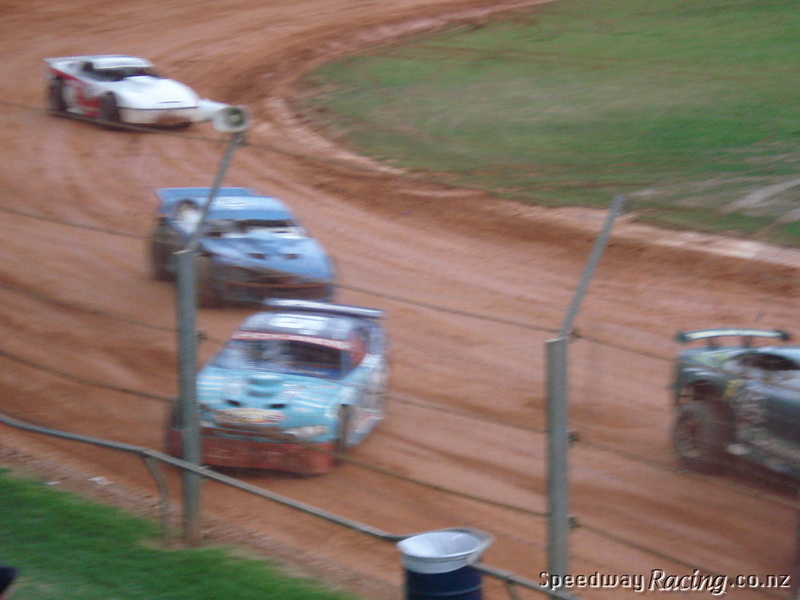 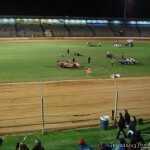 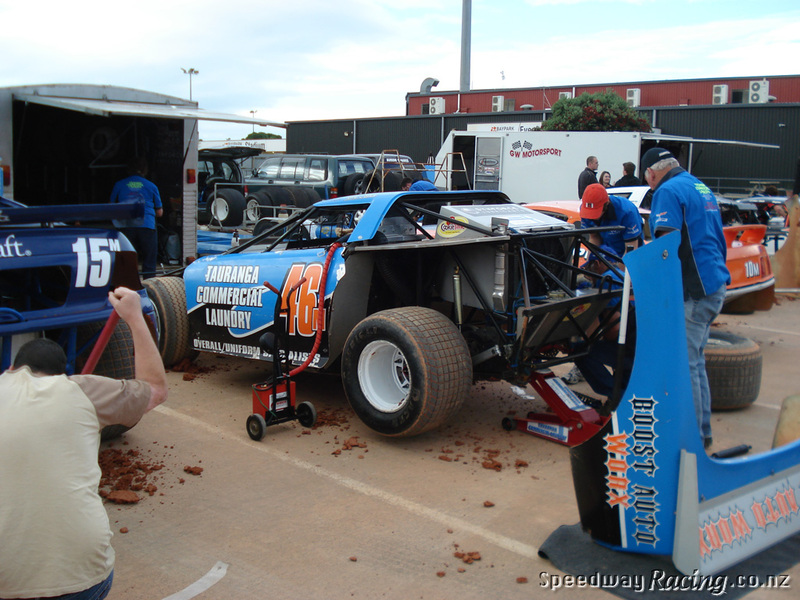 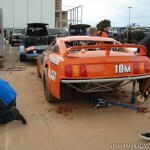 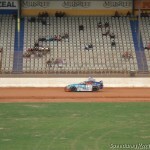 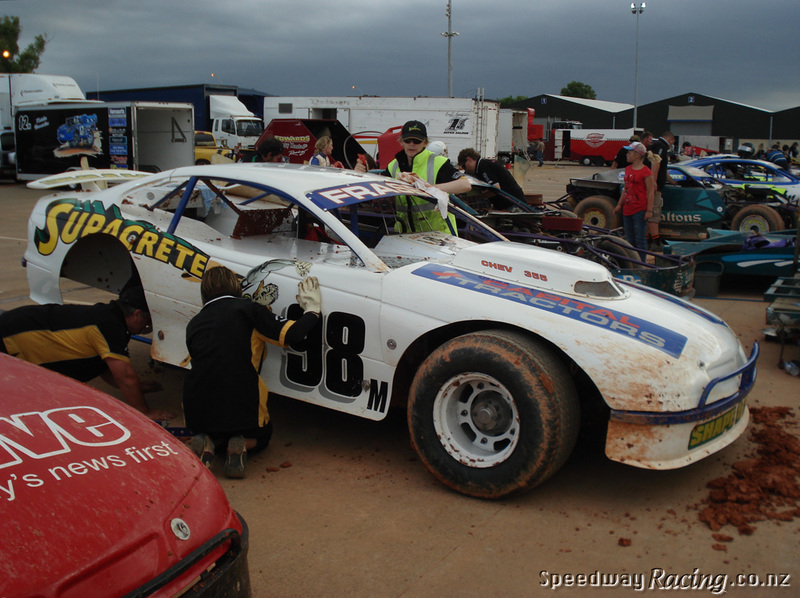 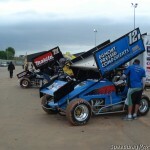 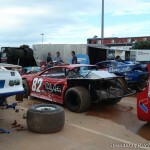 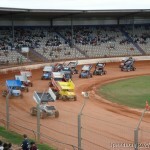 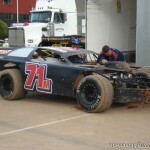 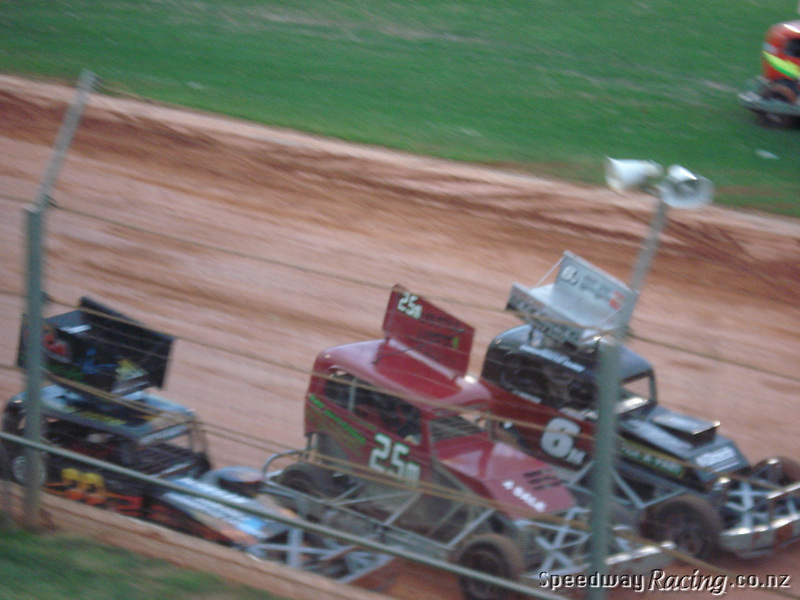 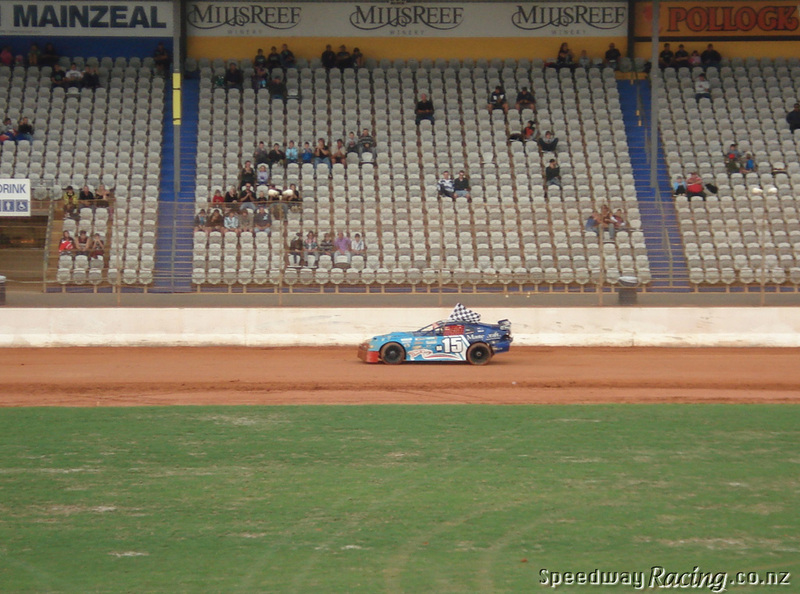 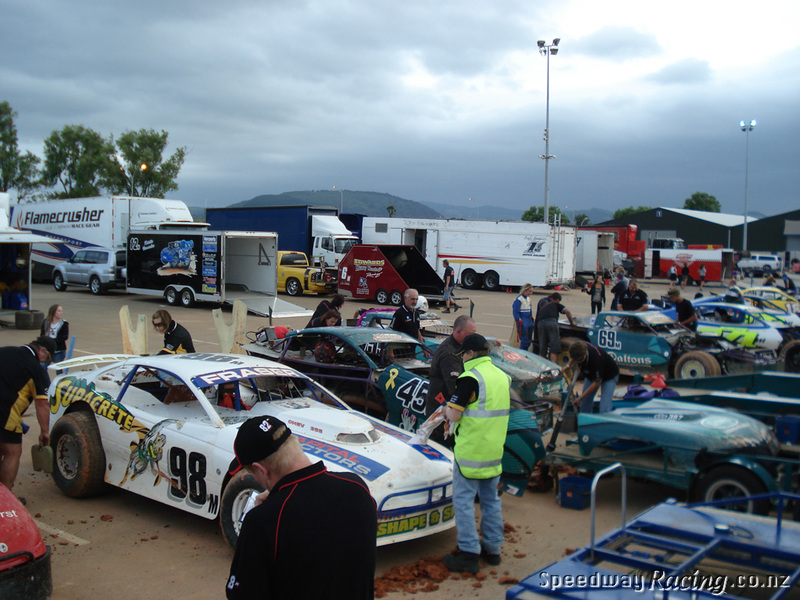 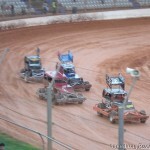 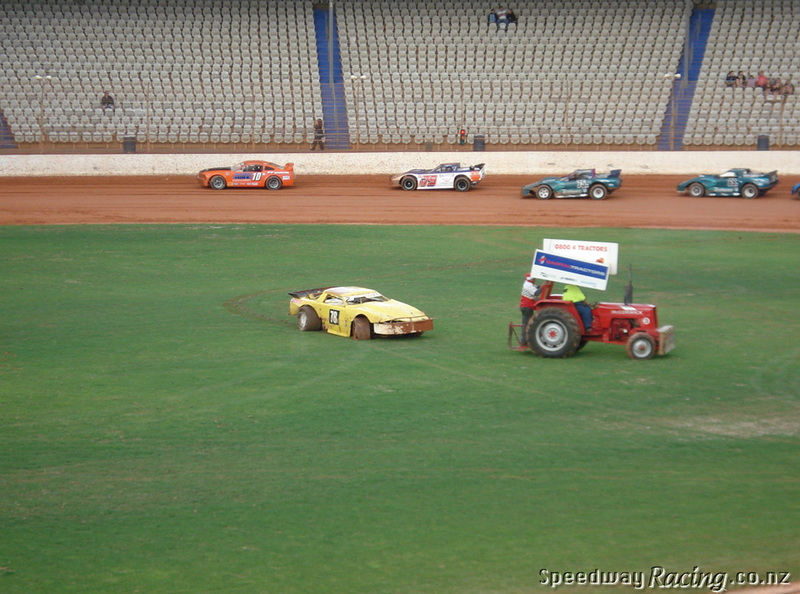 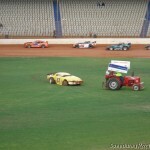 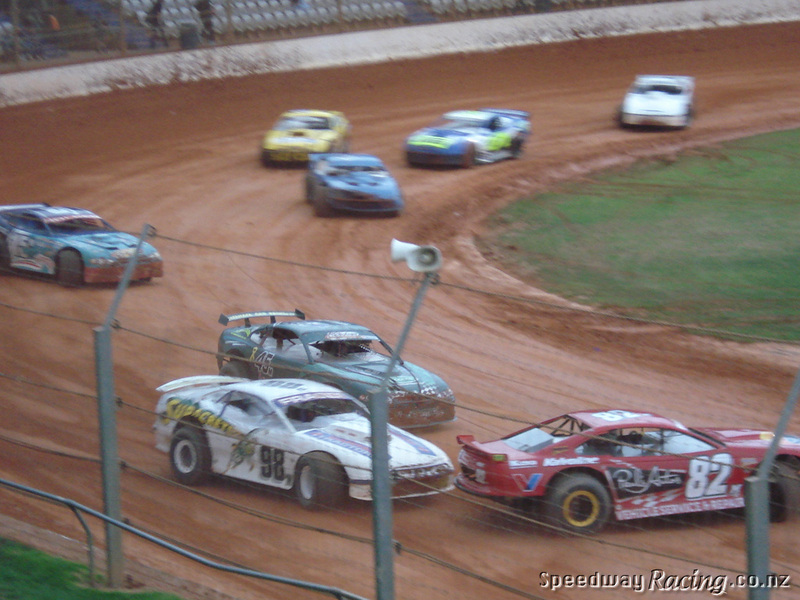 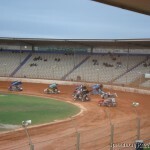 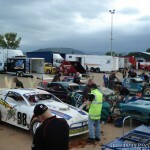 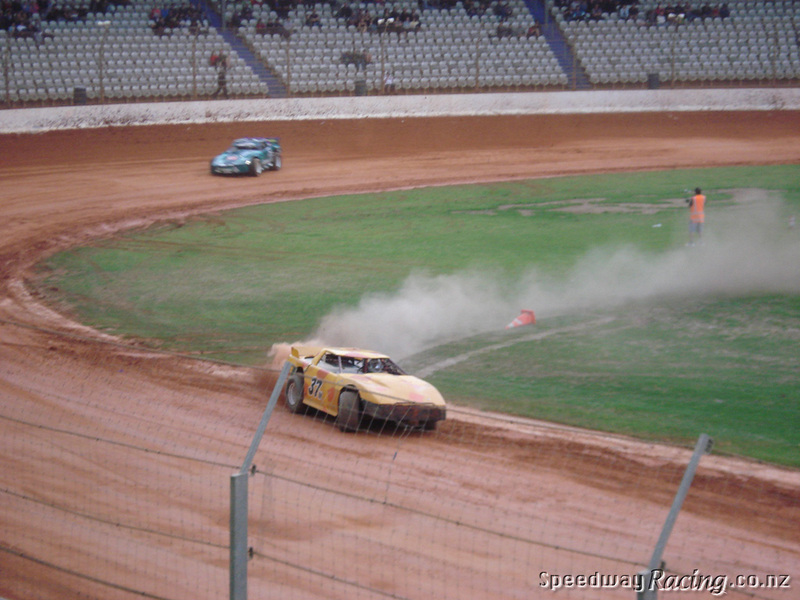 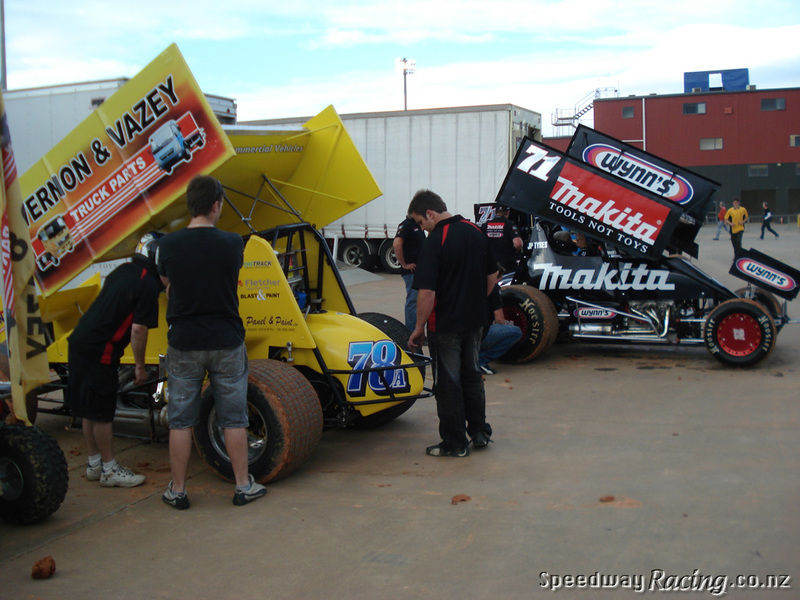 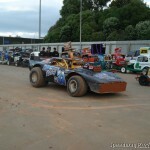 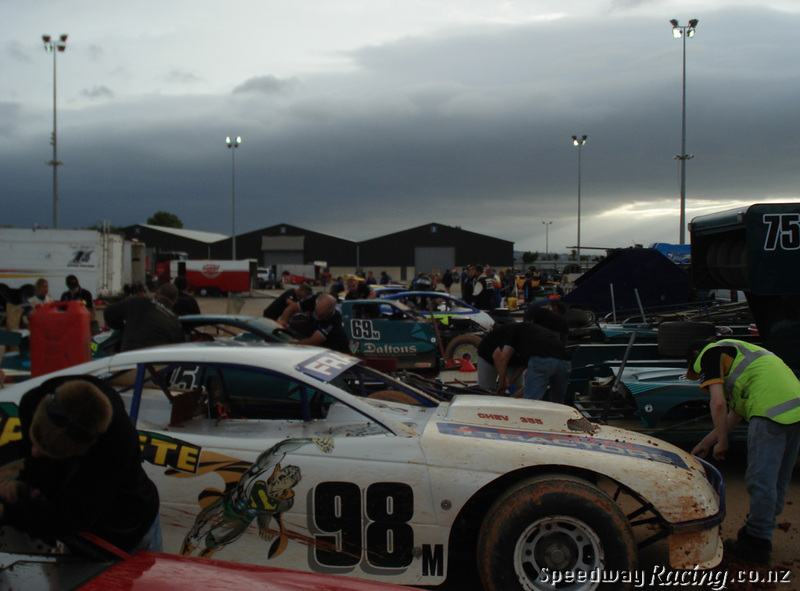 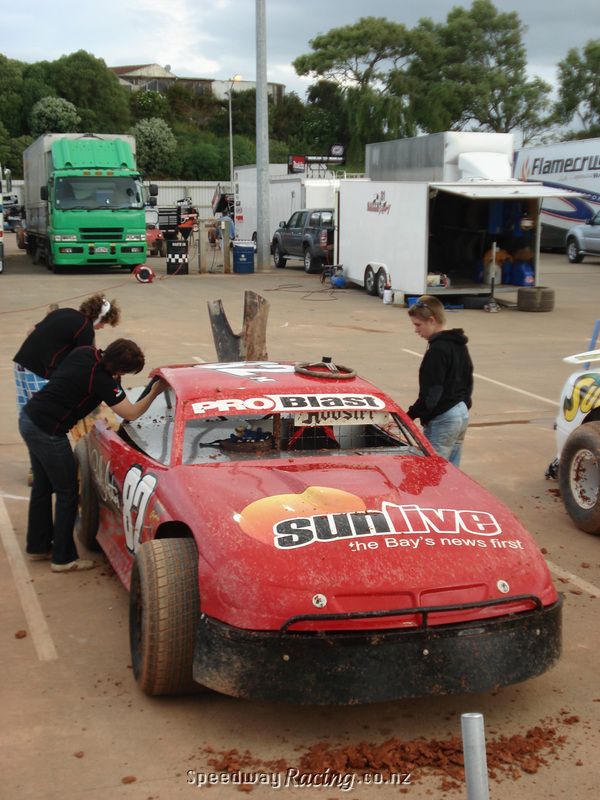 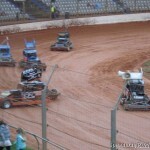 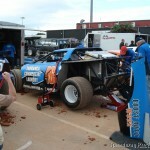 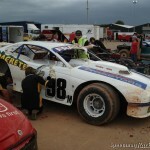 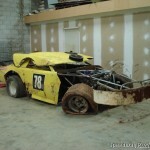 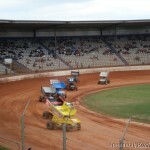 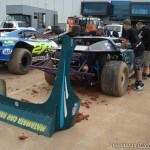 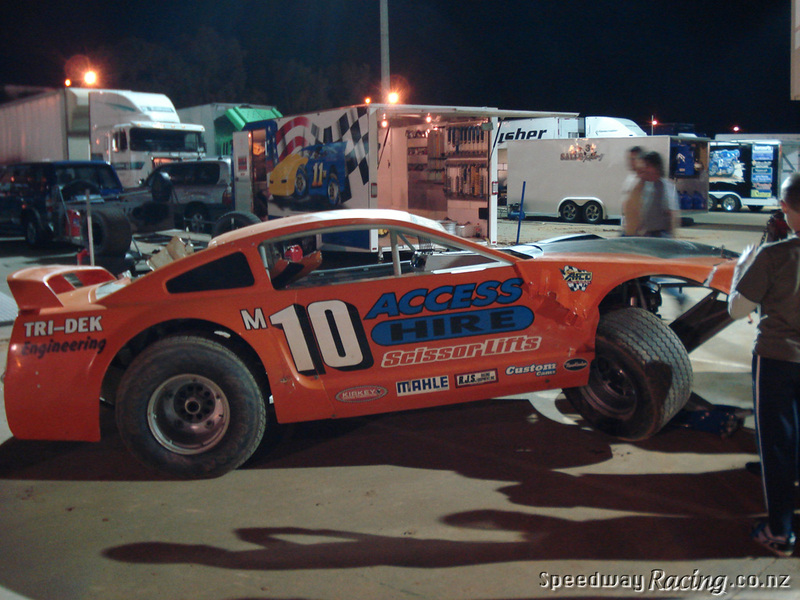 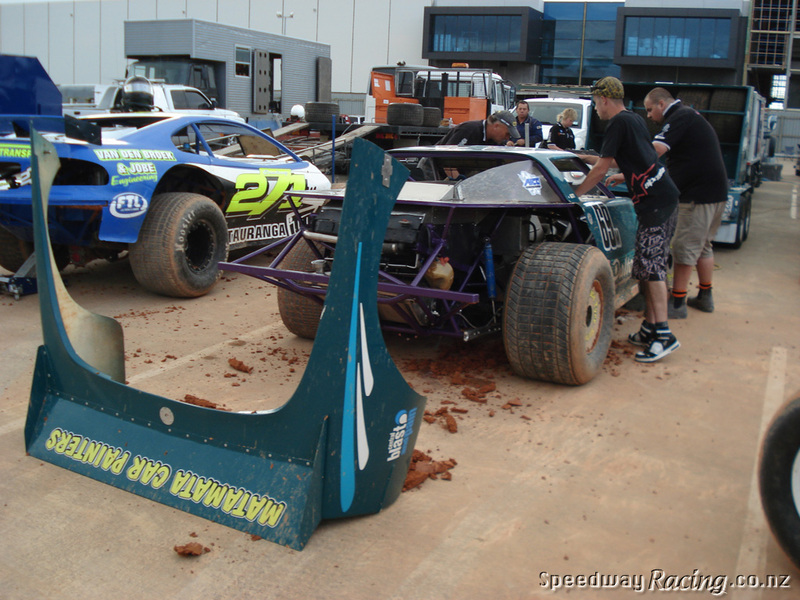 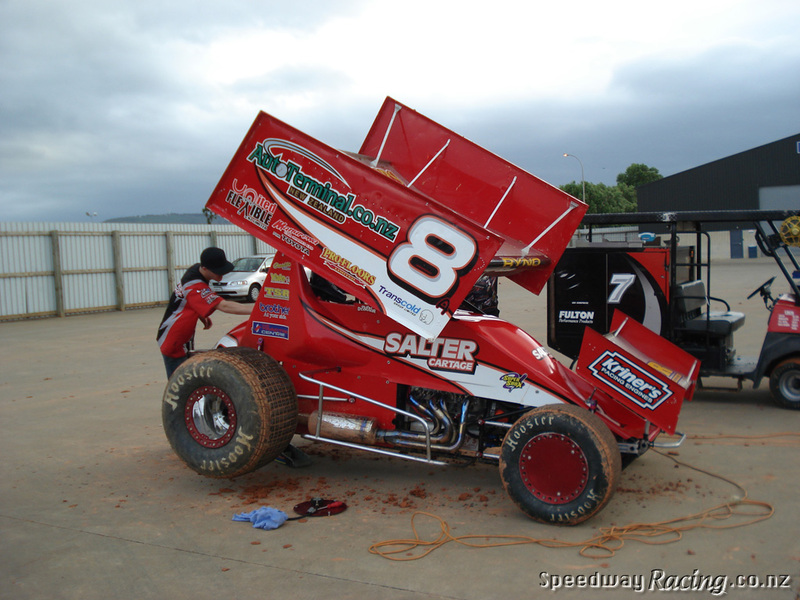 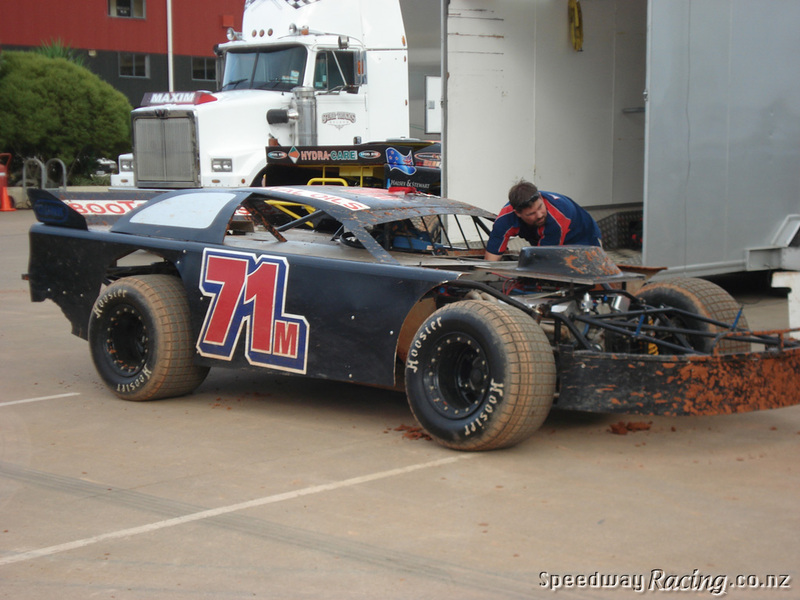 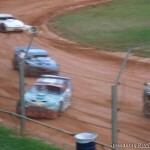 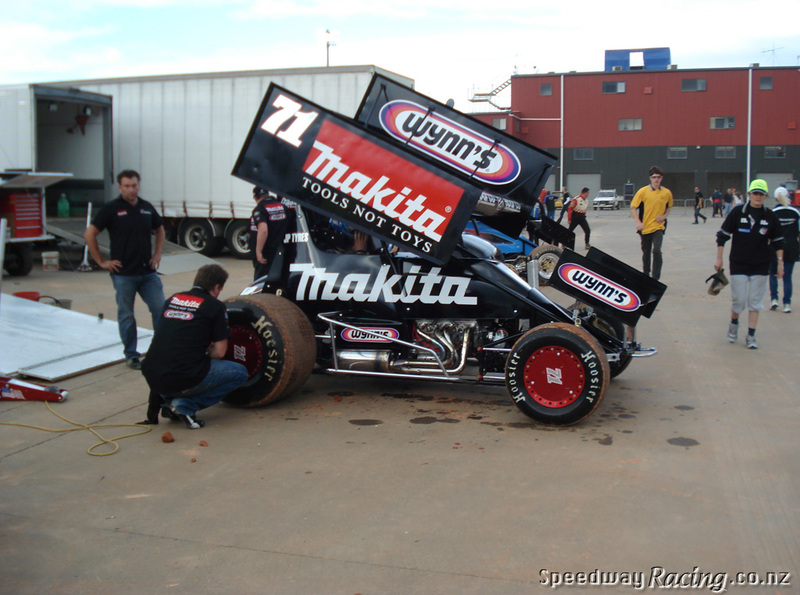 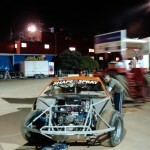 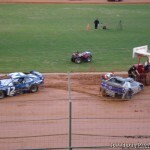 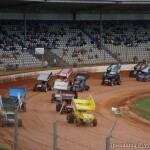 Photos taken from in and around the pits at Practice #2, at Western Springs Speedway on Saturday 27th of October 2012. 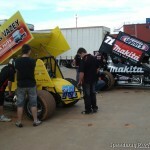 Enjoy, and like them on our Facebook page. 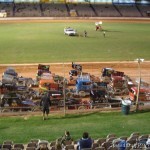 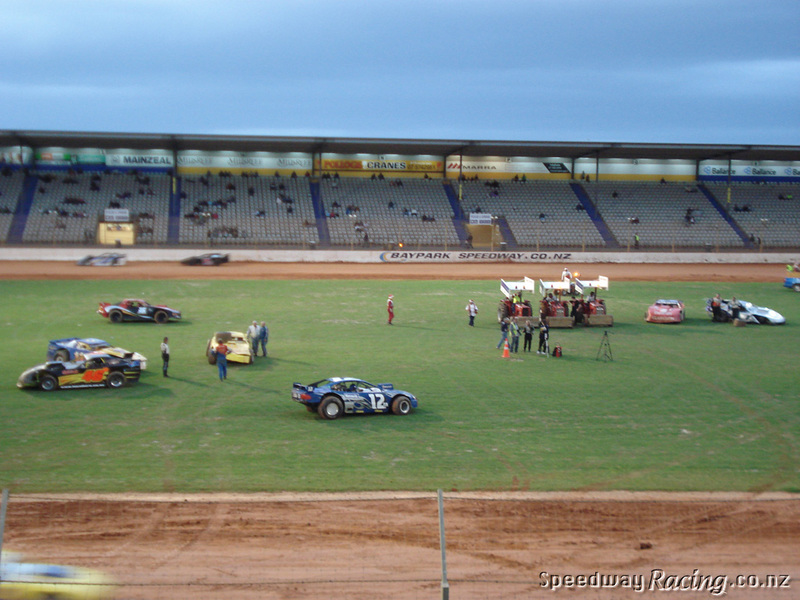 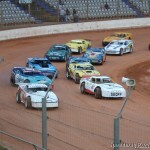 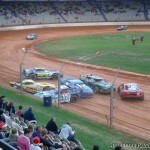 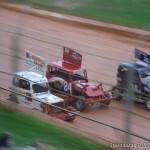 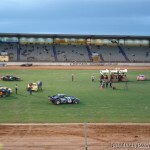 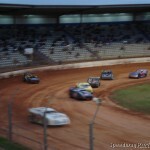 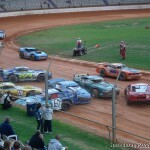 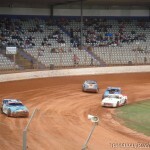 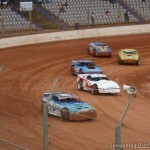 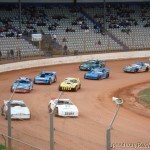 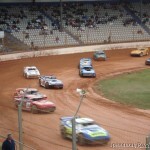 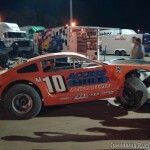 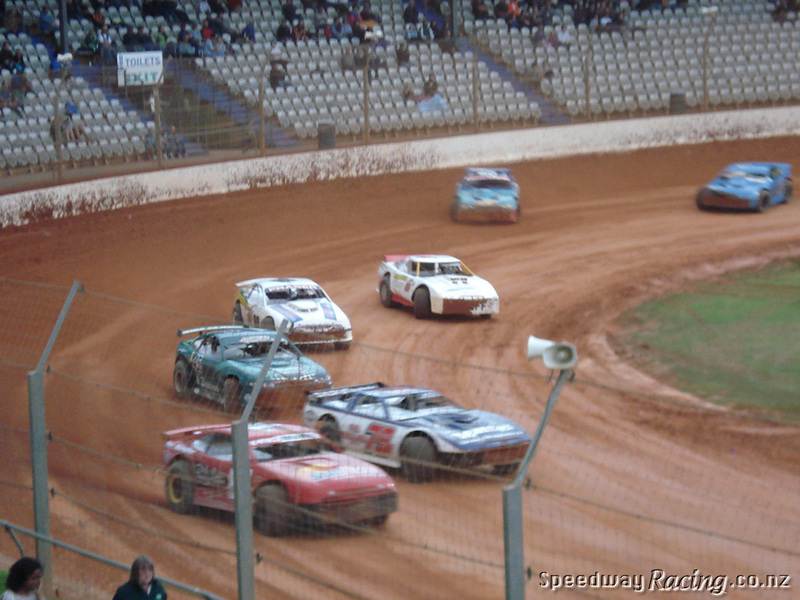 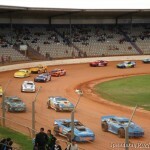 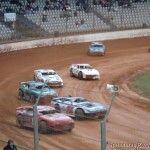 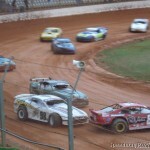 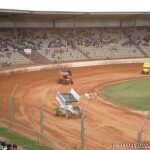 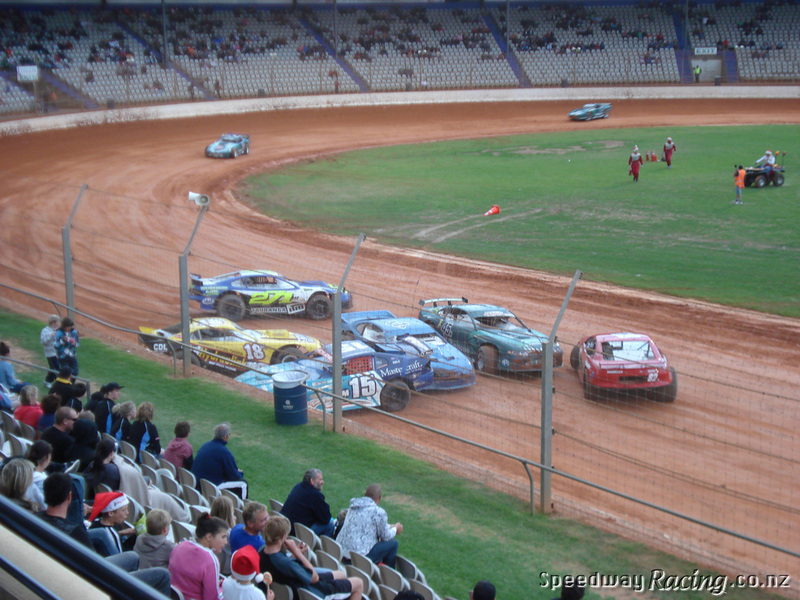 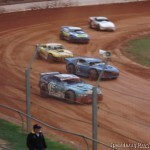 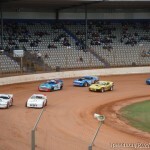 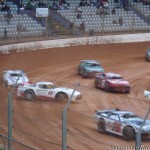 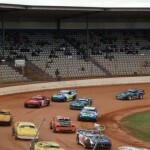 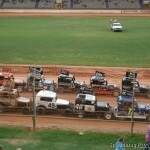 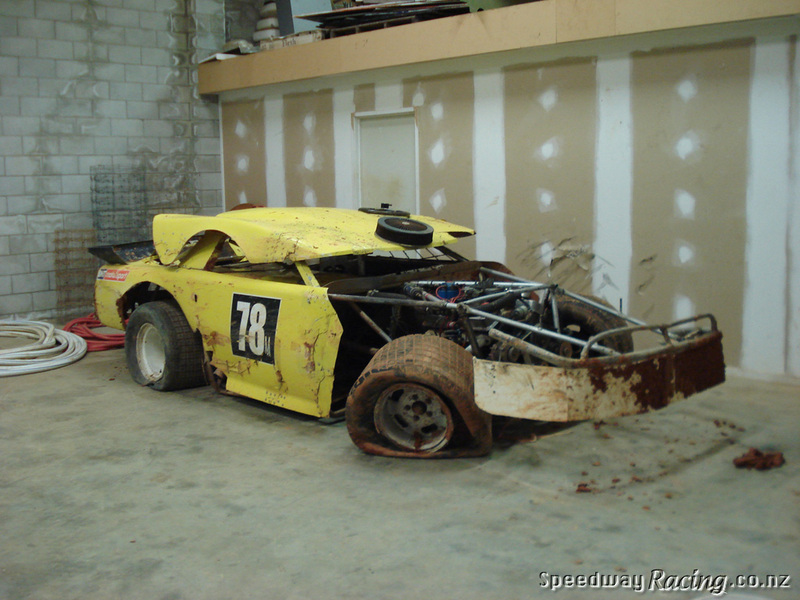 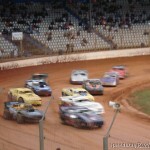 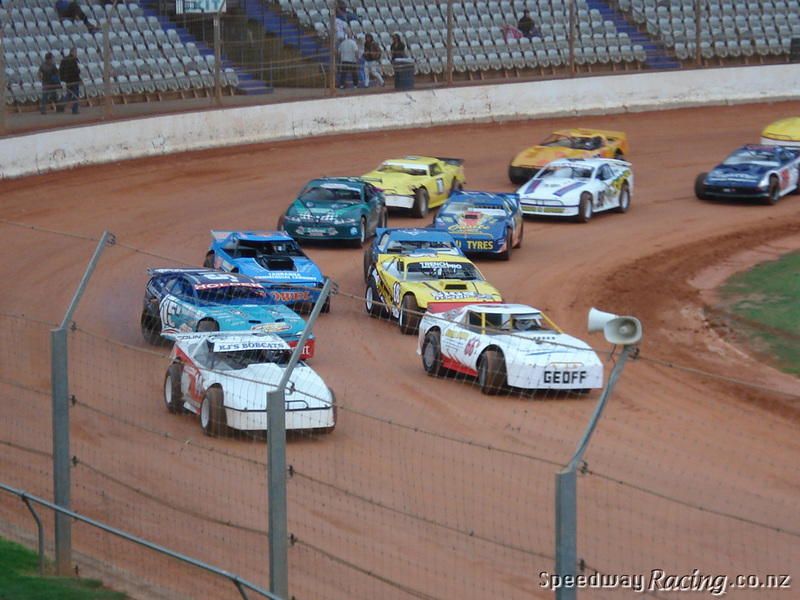 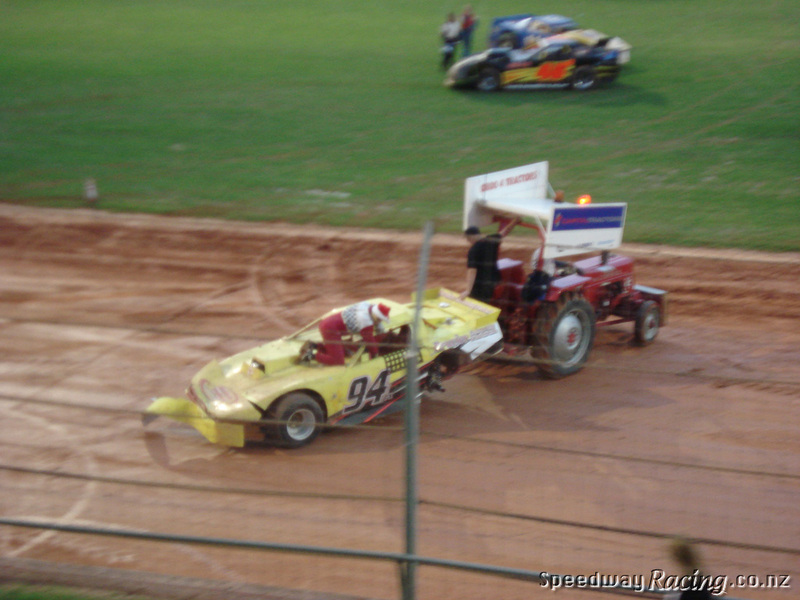 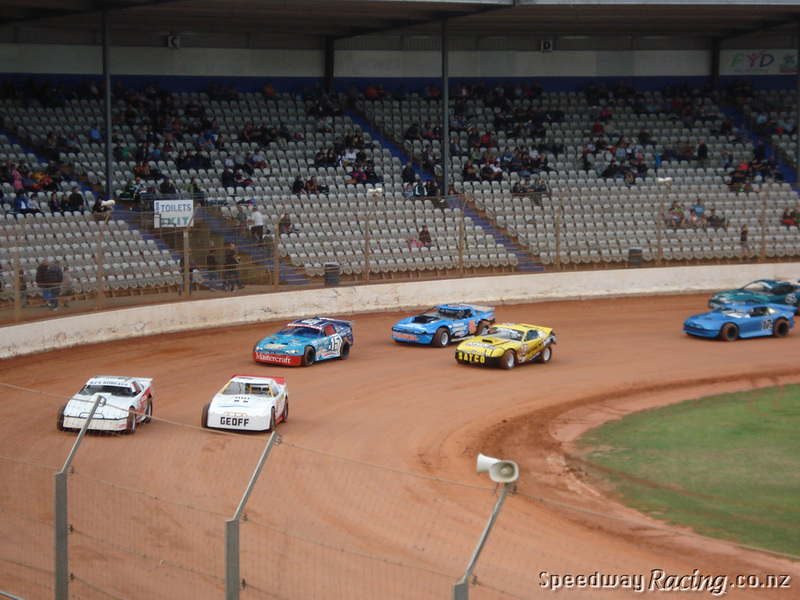 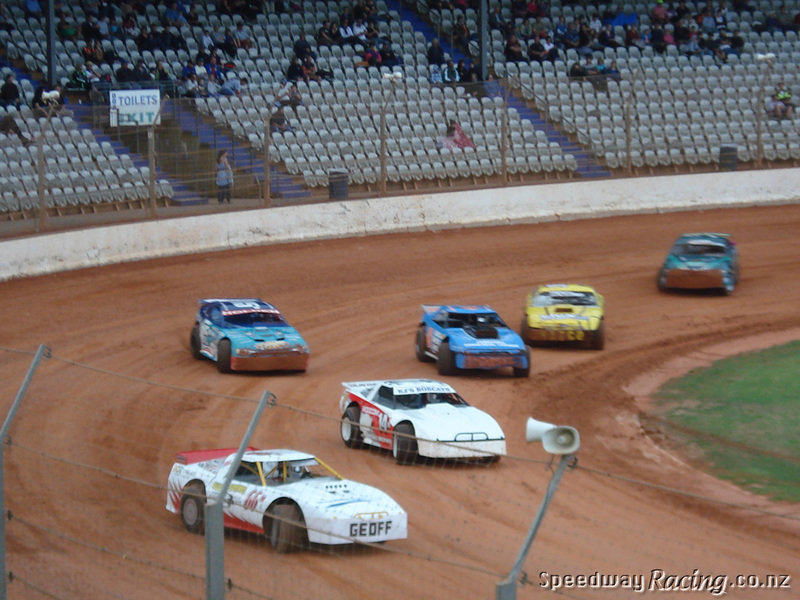 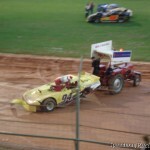 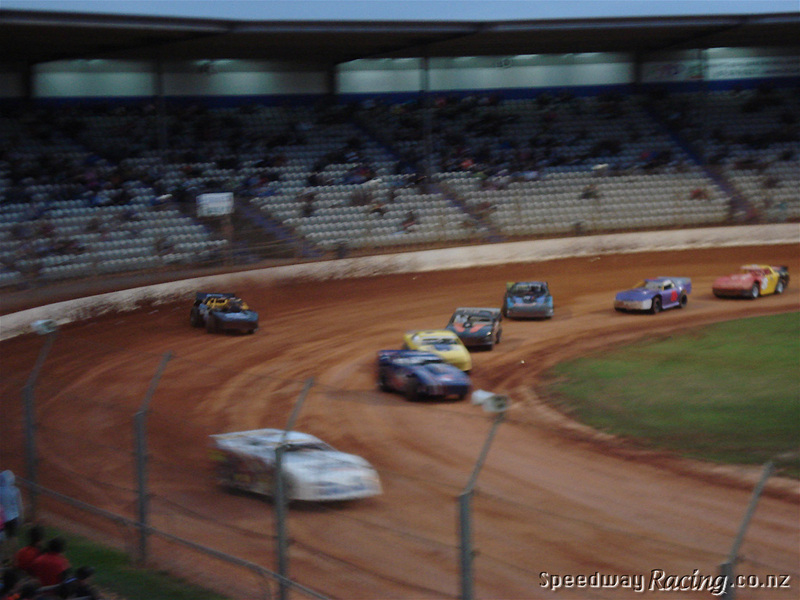 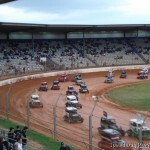 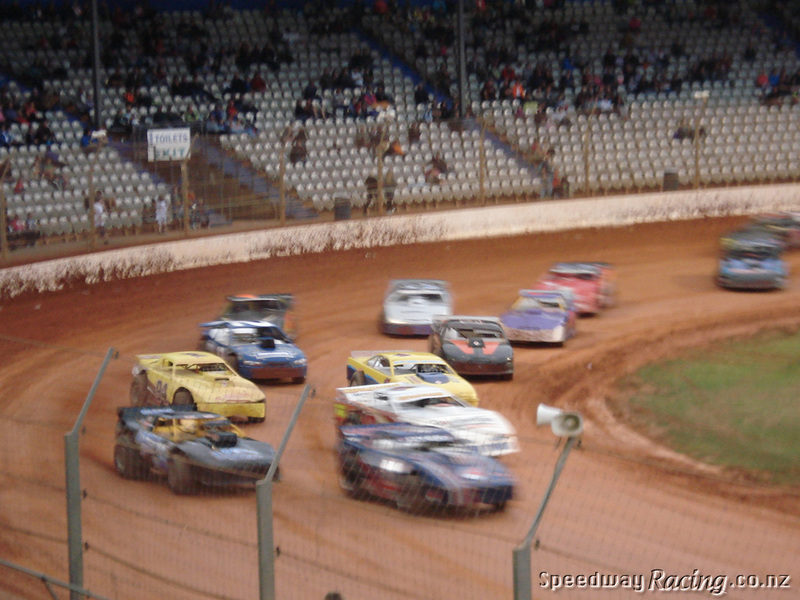 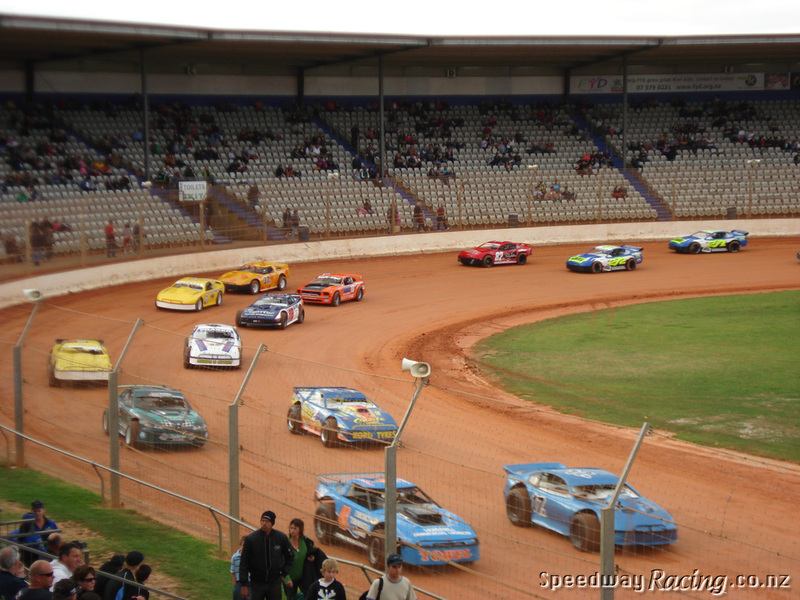 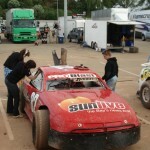 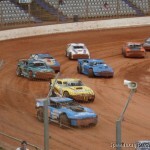 Here’s a short promo video for SpeedwayRacing.co.nz thanks to Steve. 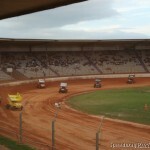 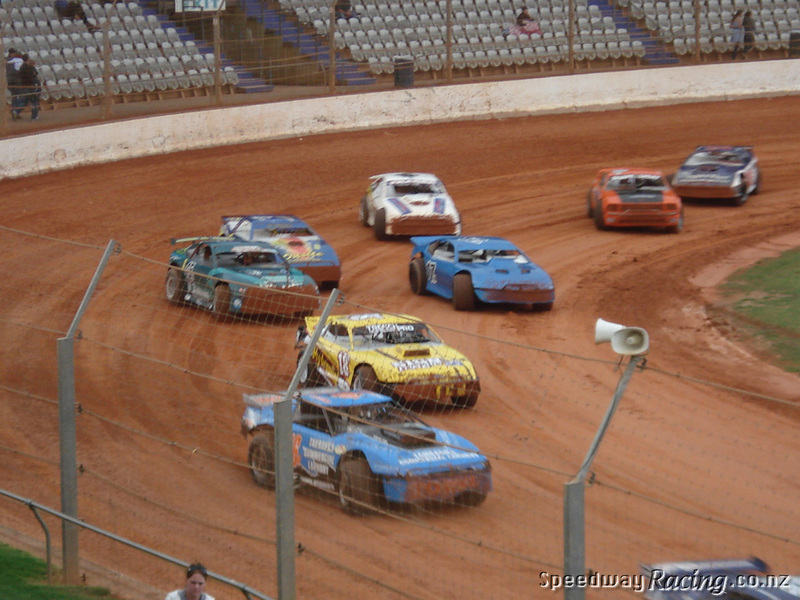 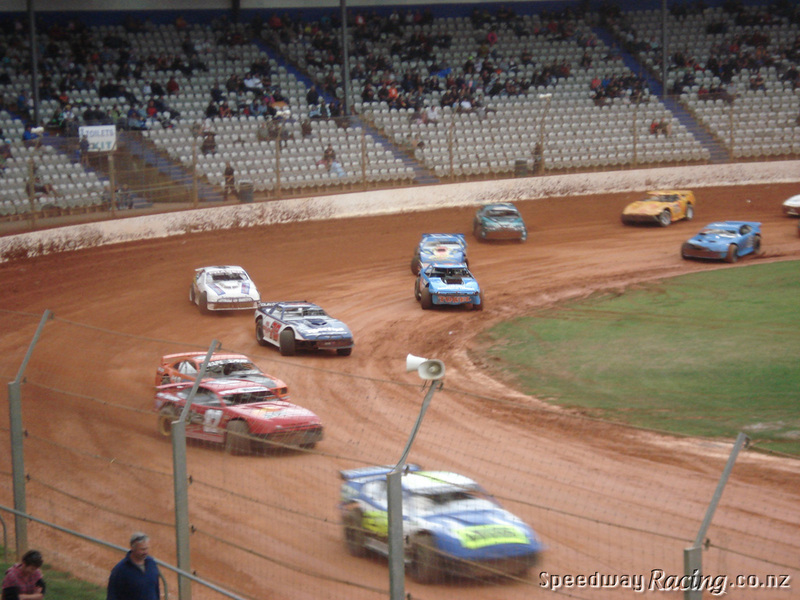 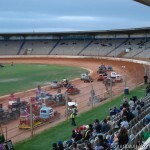 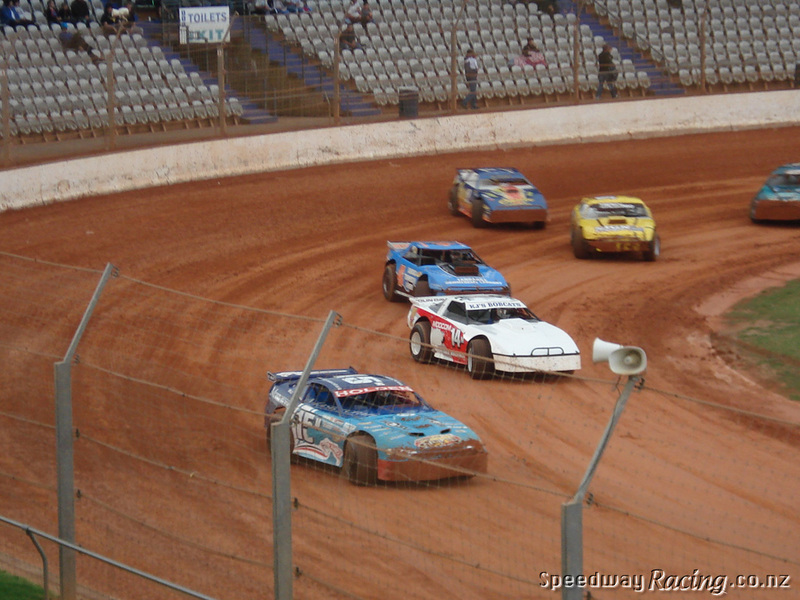 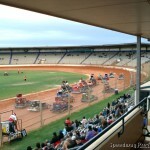 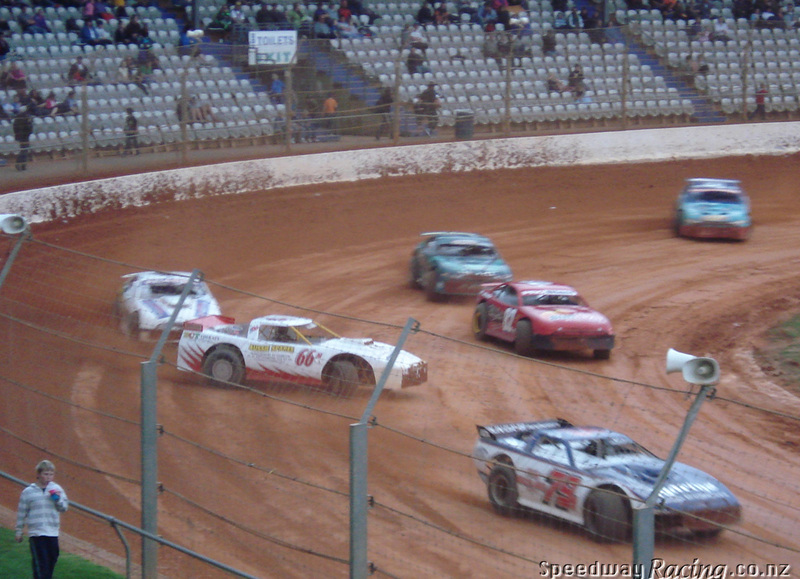 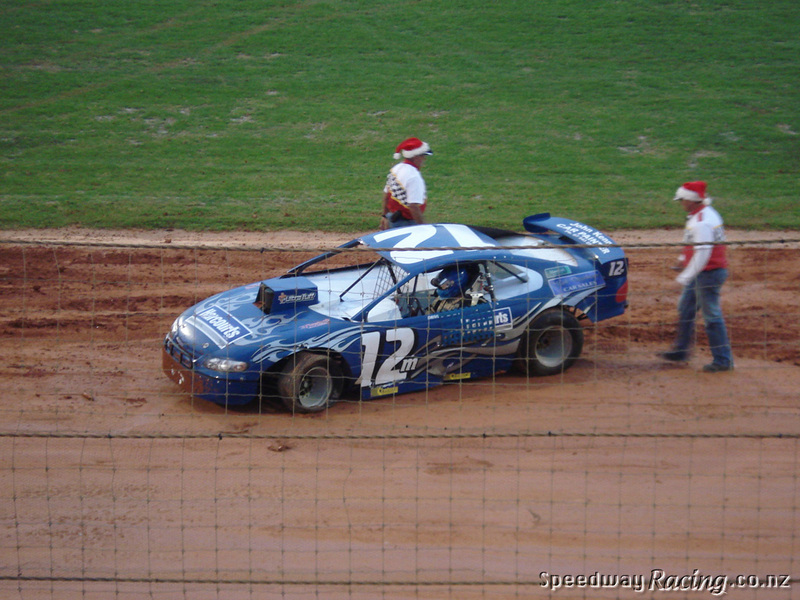 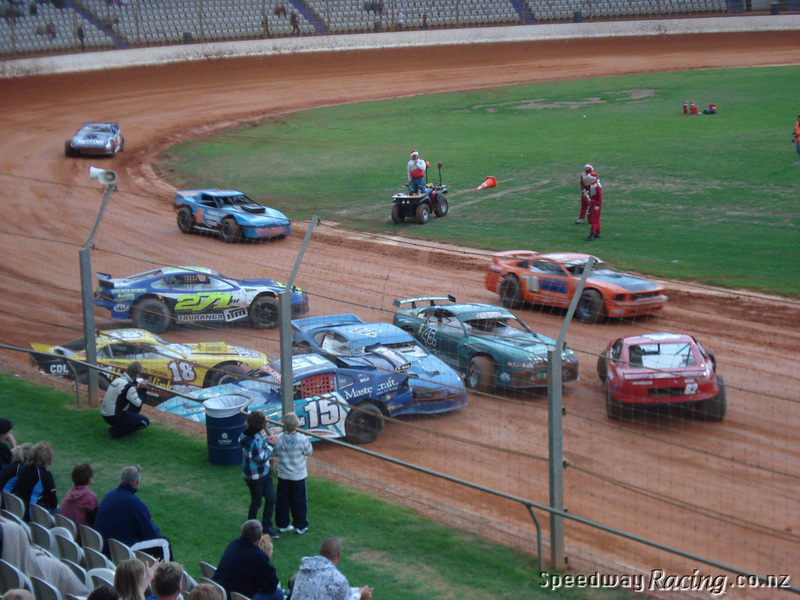 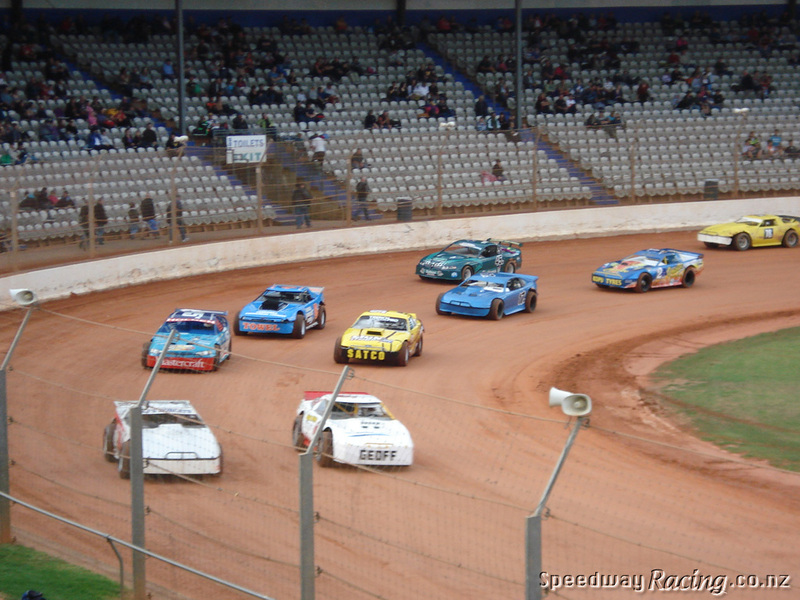 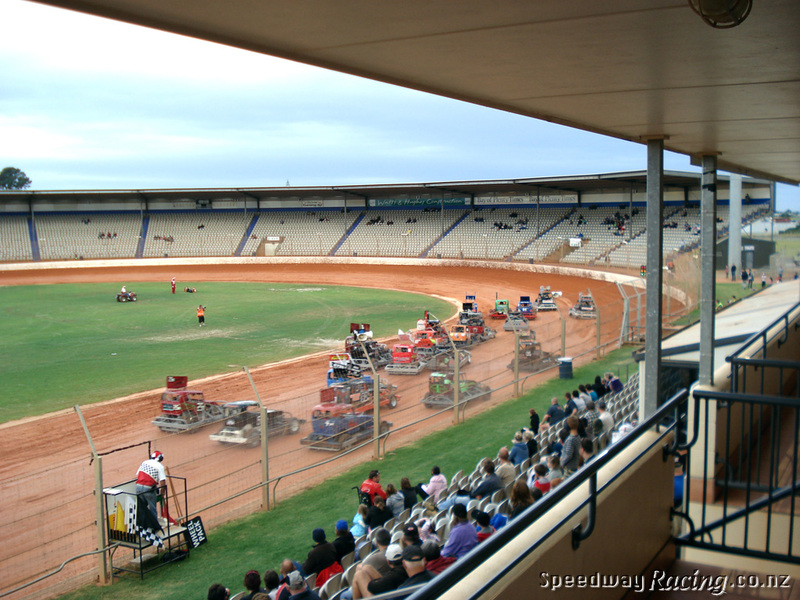 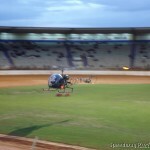 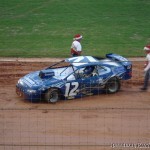 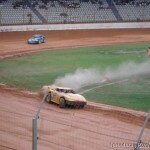 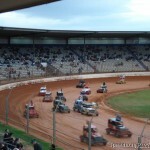 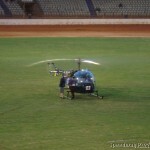 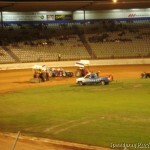 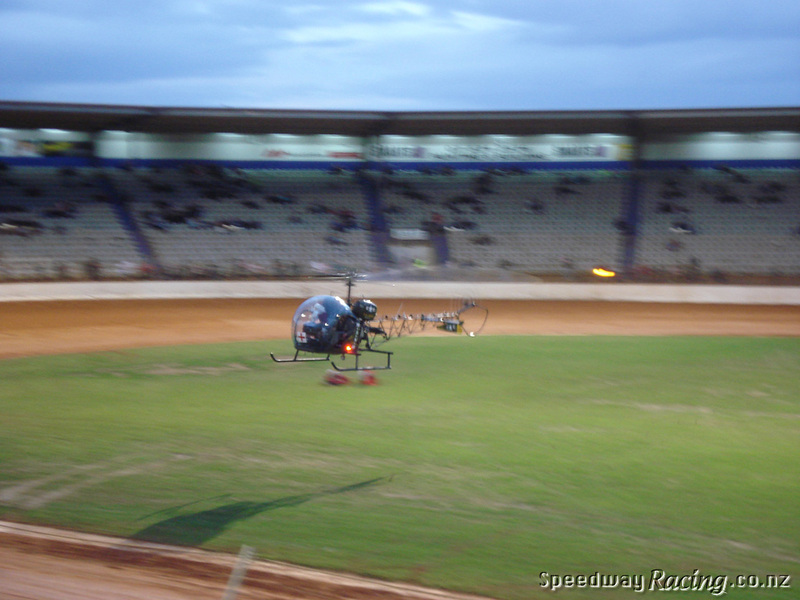 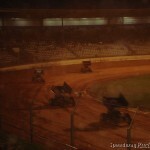 Check out Steve’s YouTube channel (MaoriMadeProduction) for more speedway action.